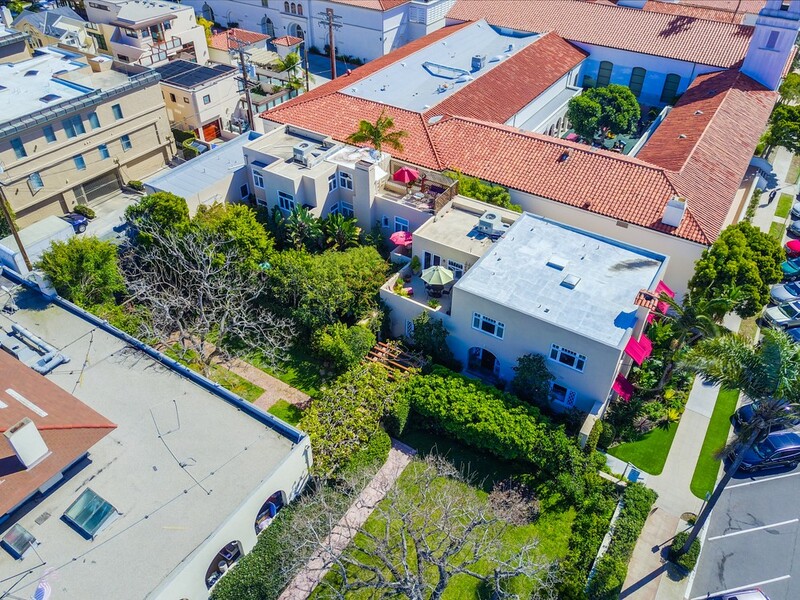 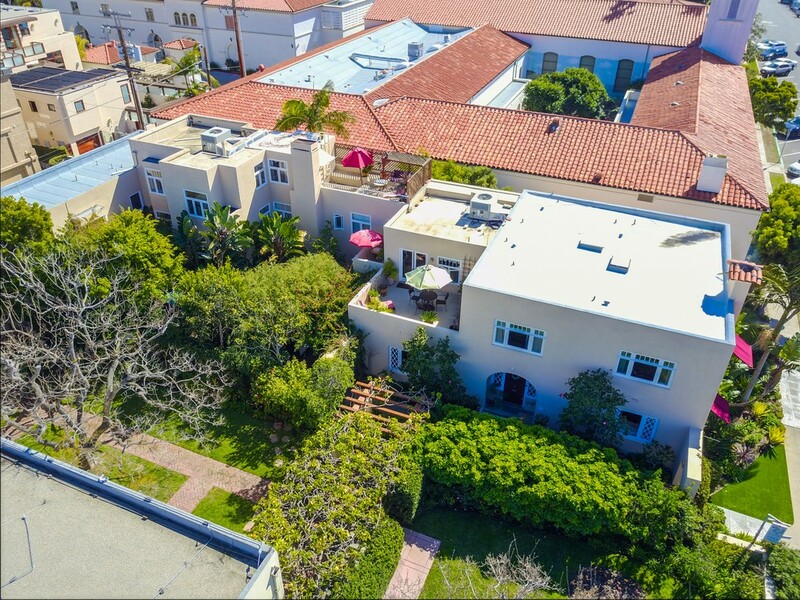 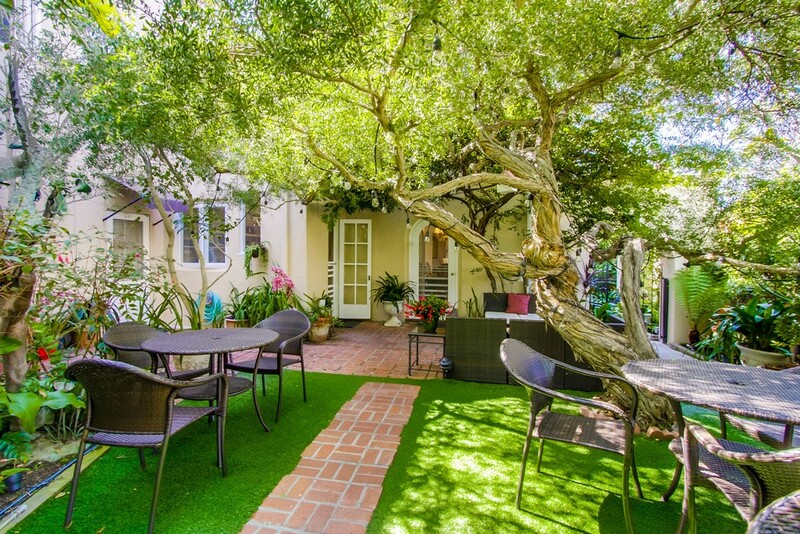 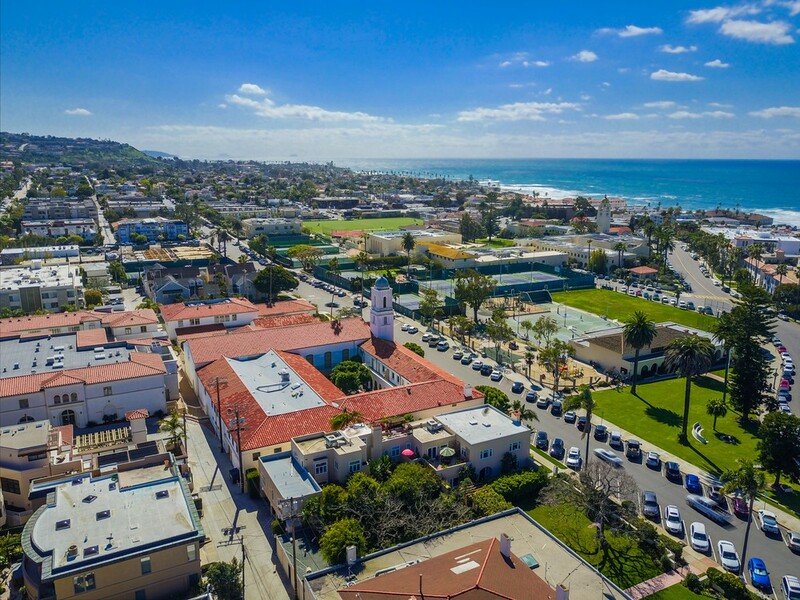 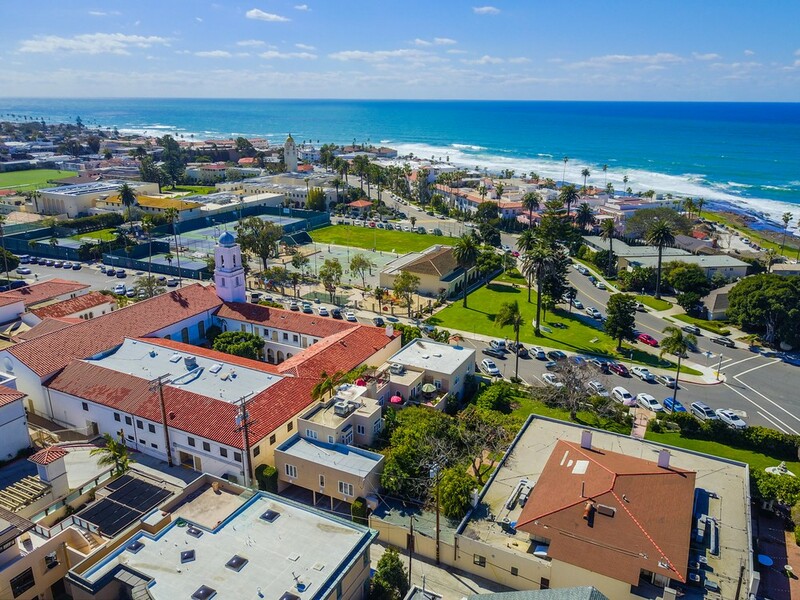 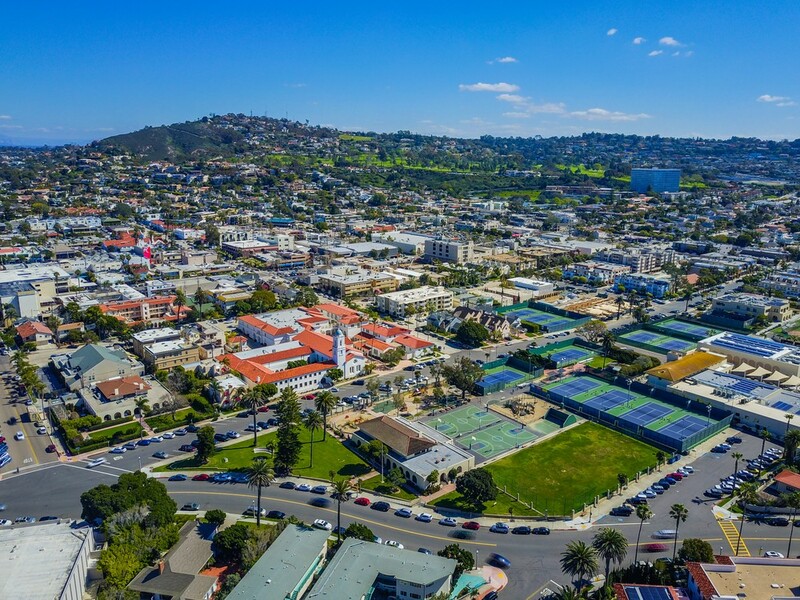 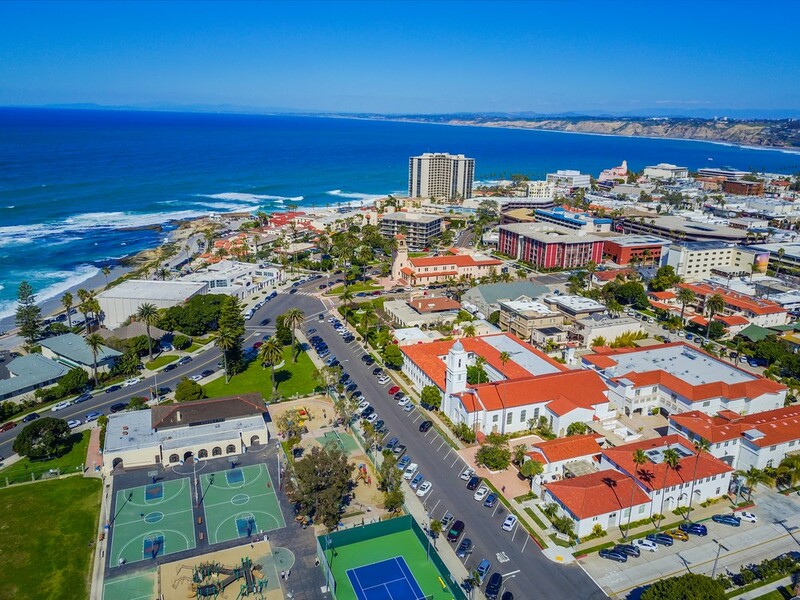 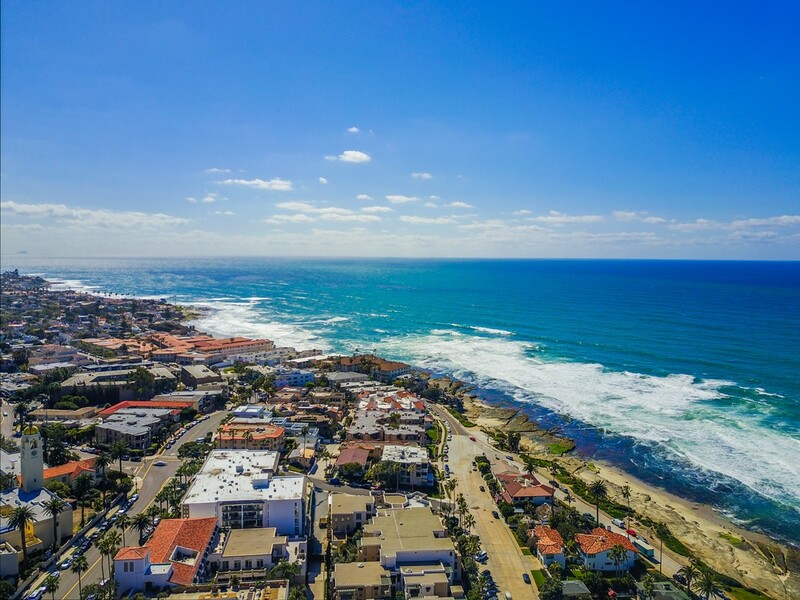 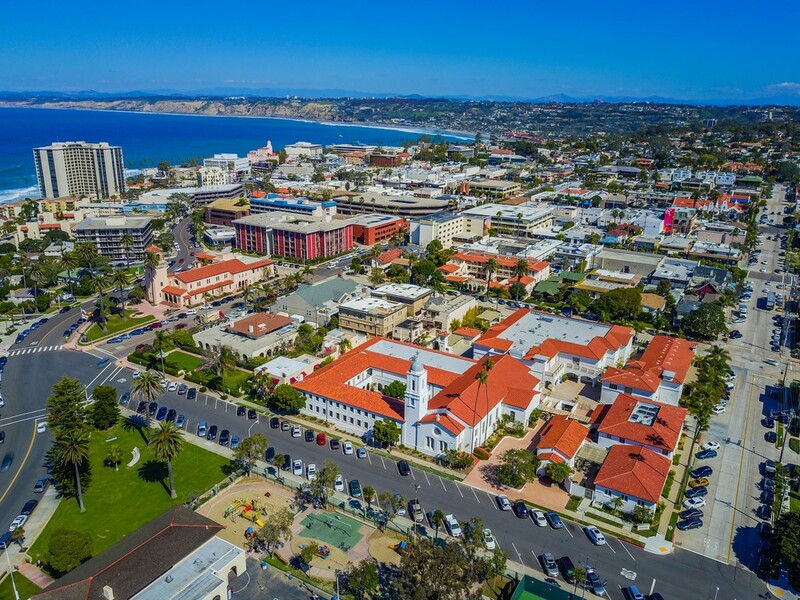 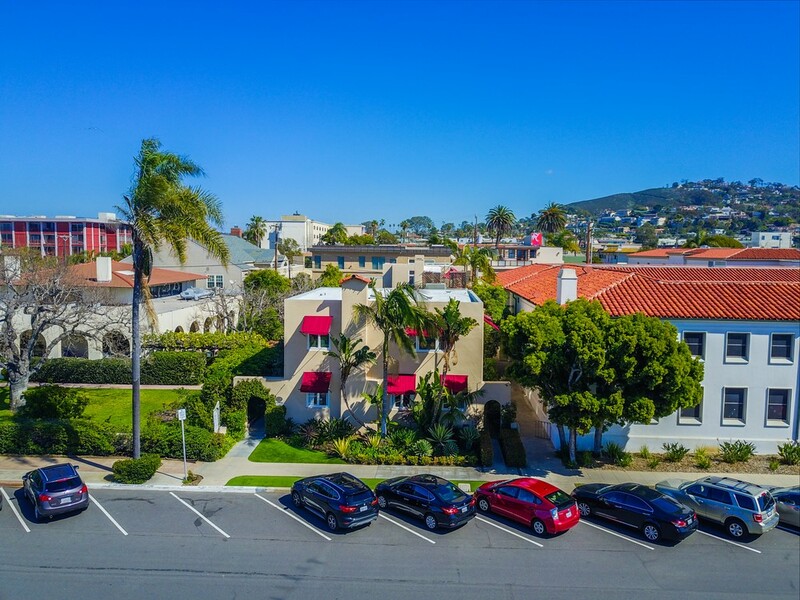 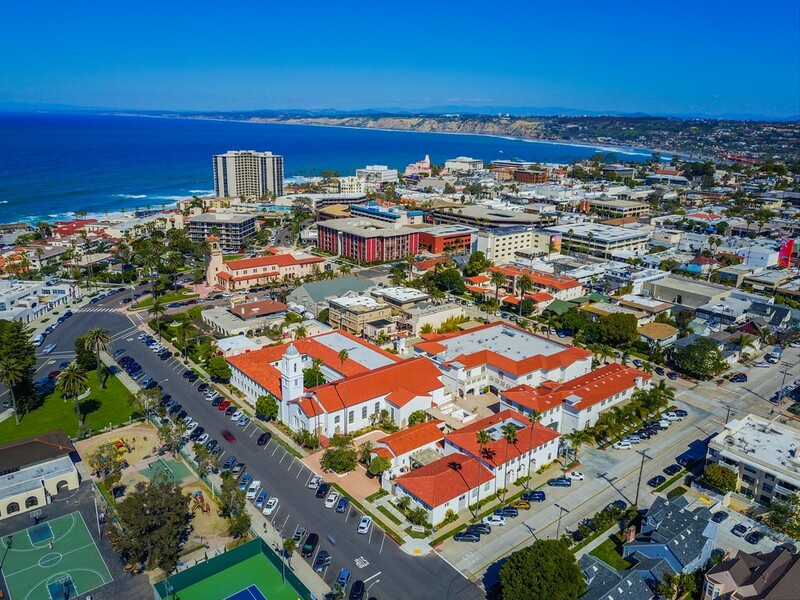 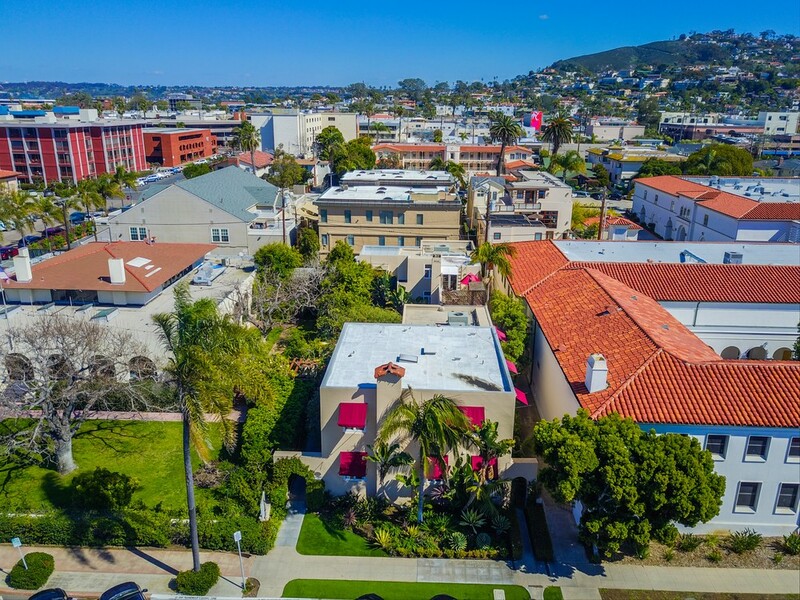 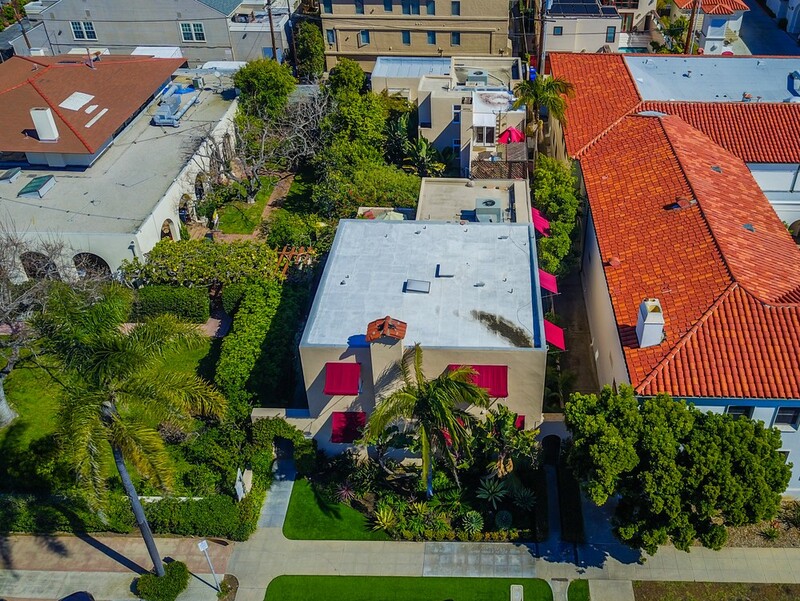 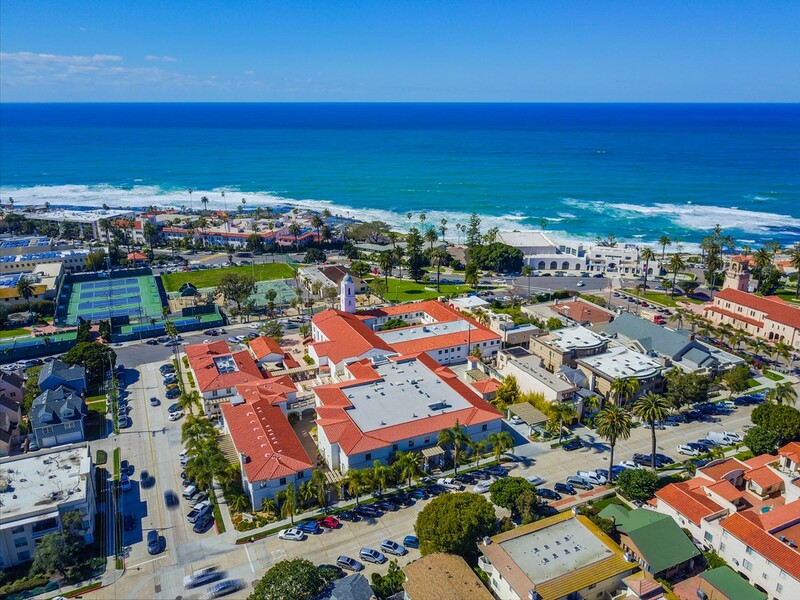 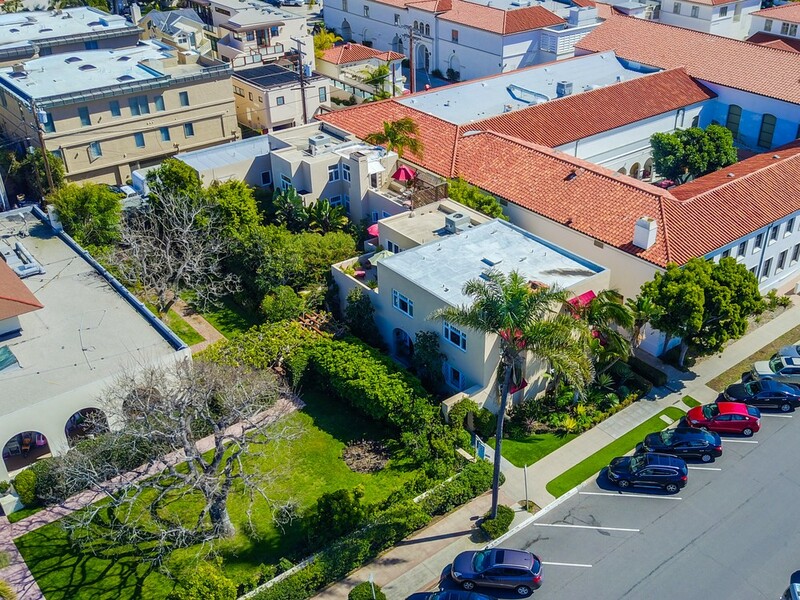 A rare opportunity to own a unique piece of La Jolla real estate in the heart of the La Jolla Village, one block to the Ocean! 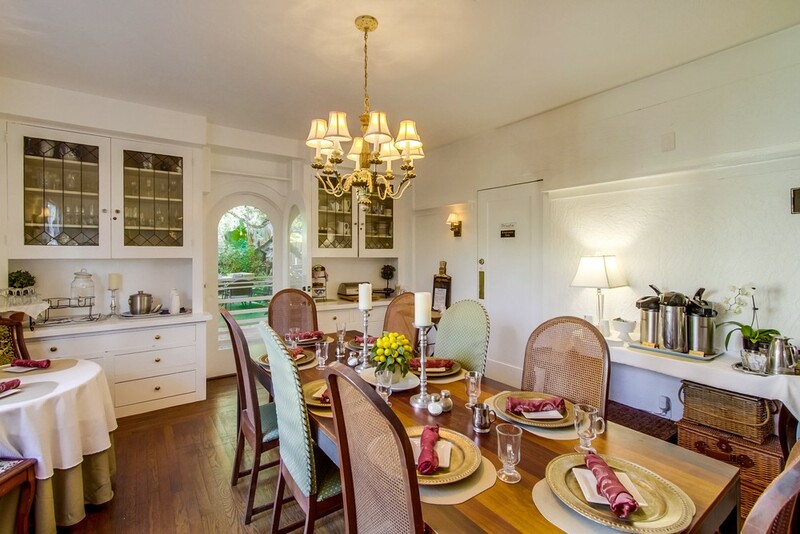 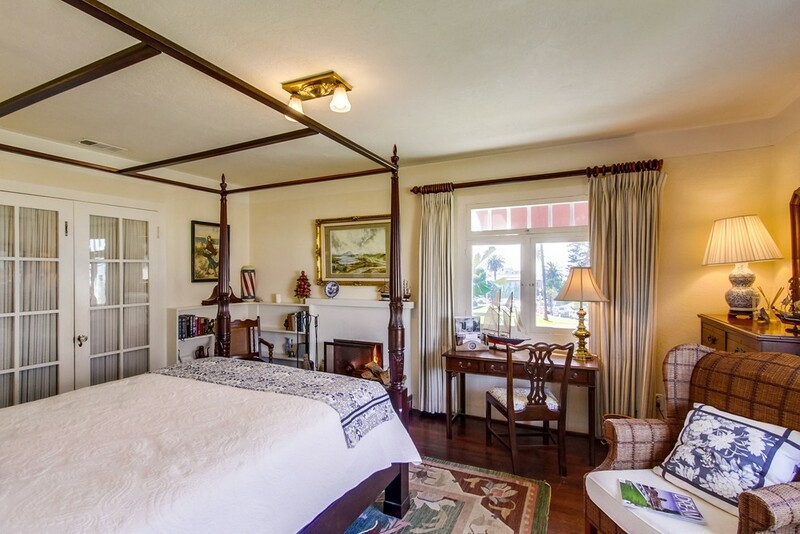 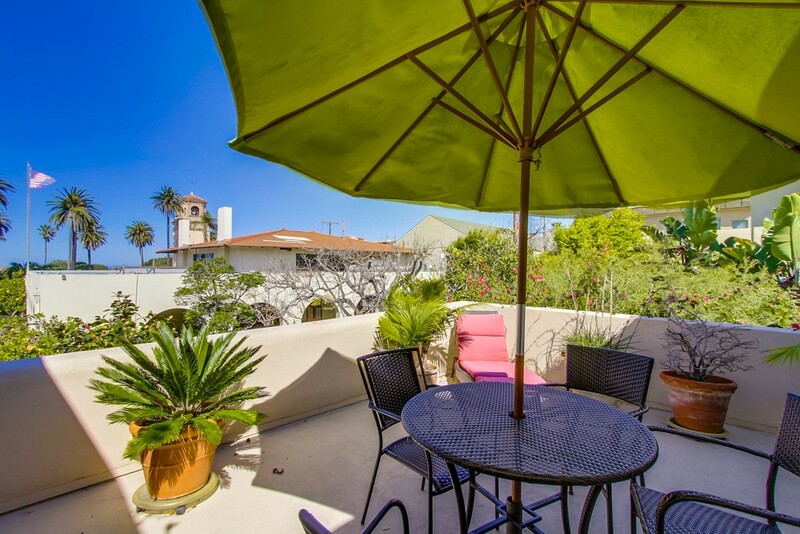 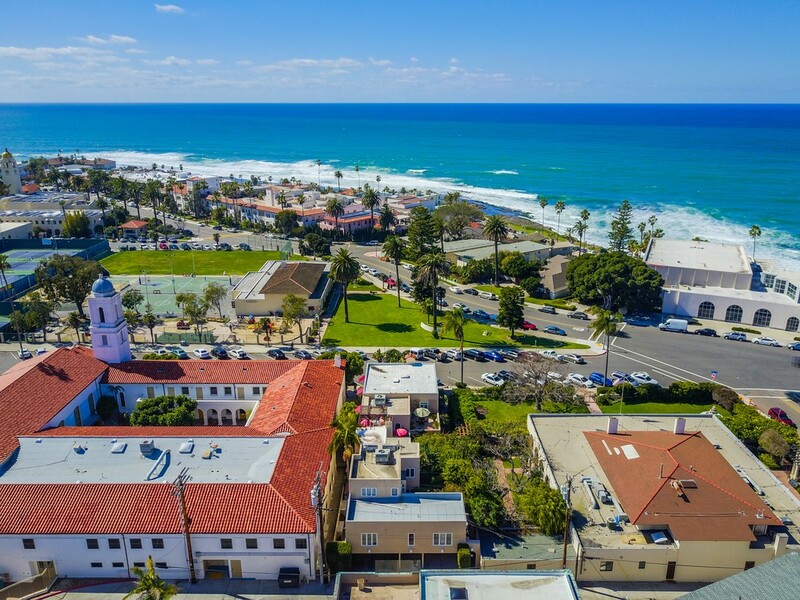 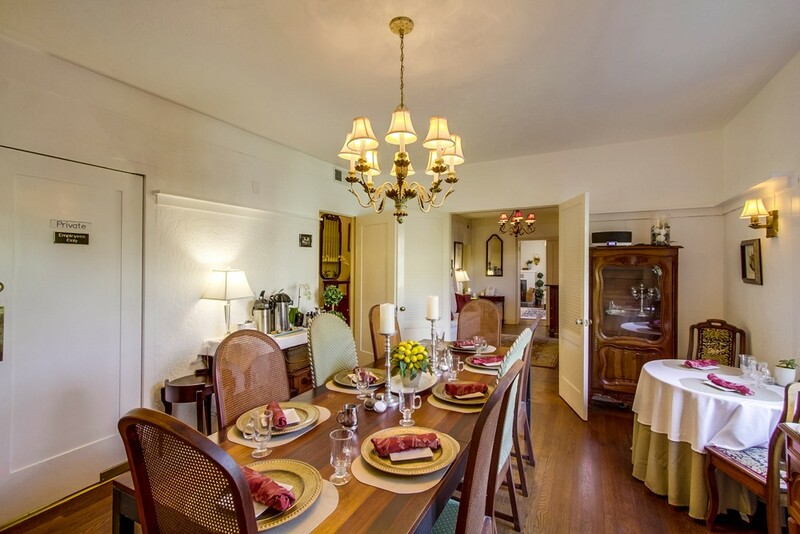 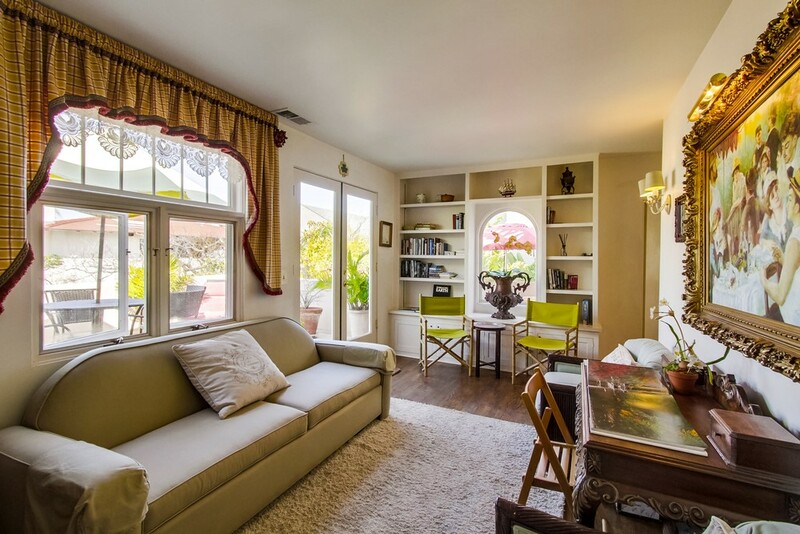 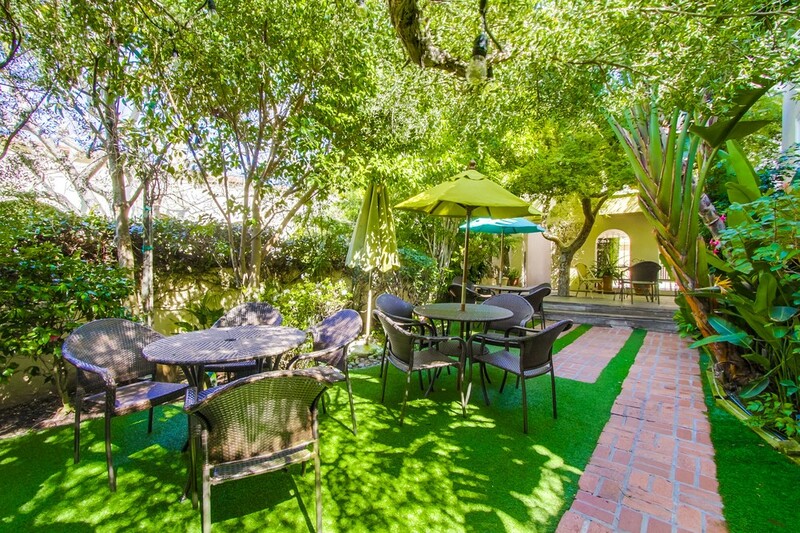 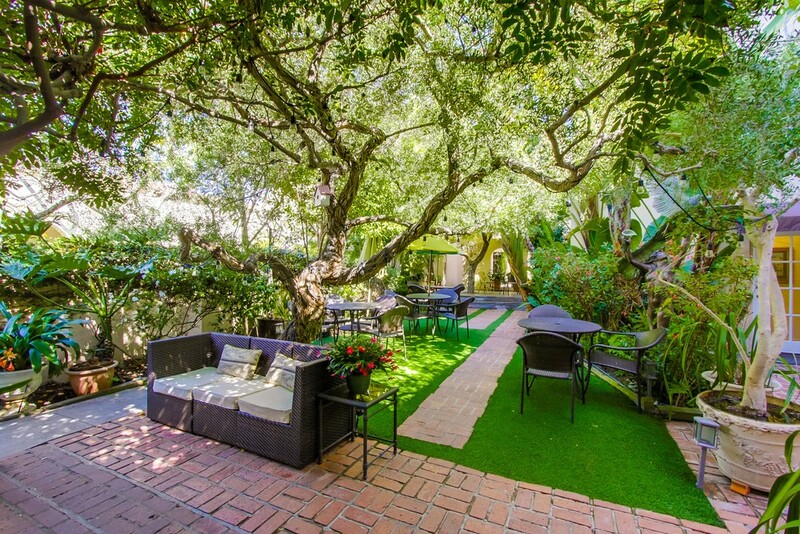 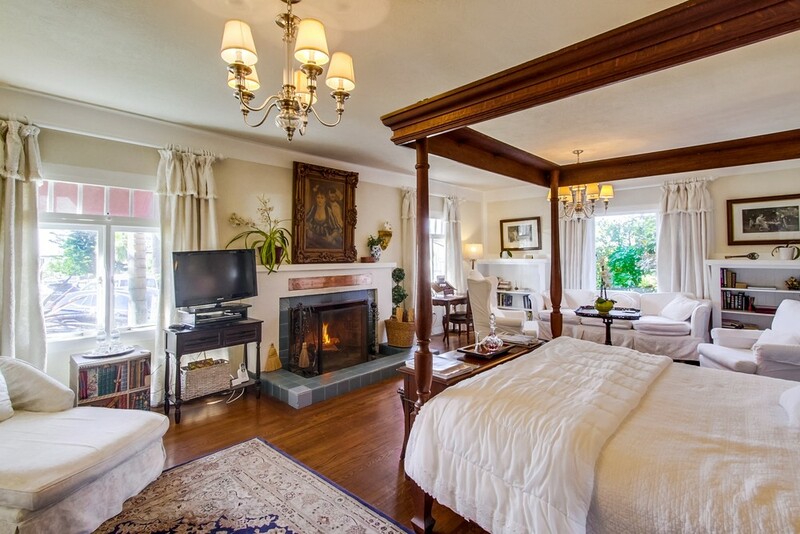 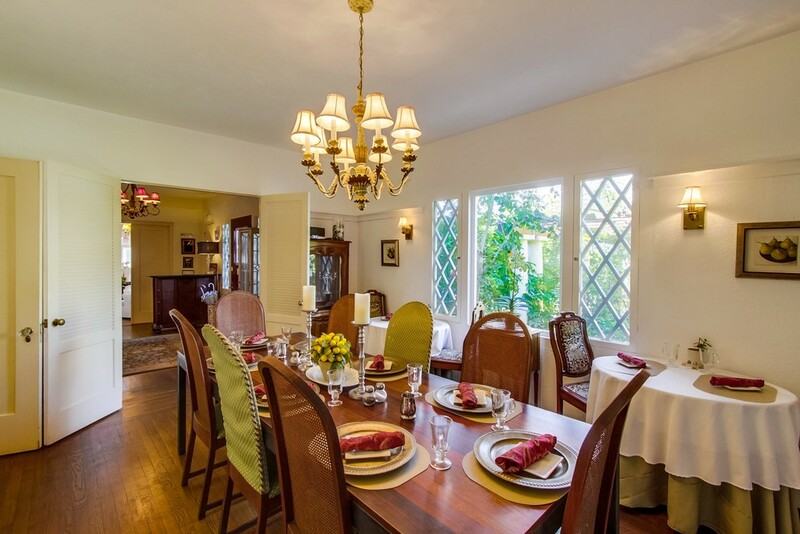 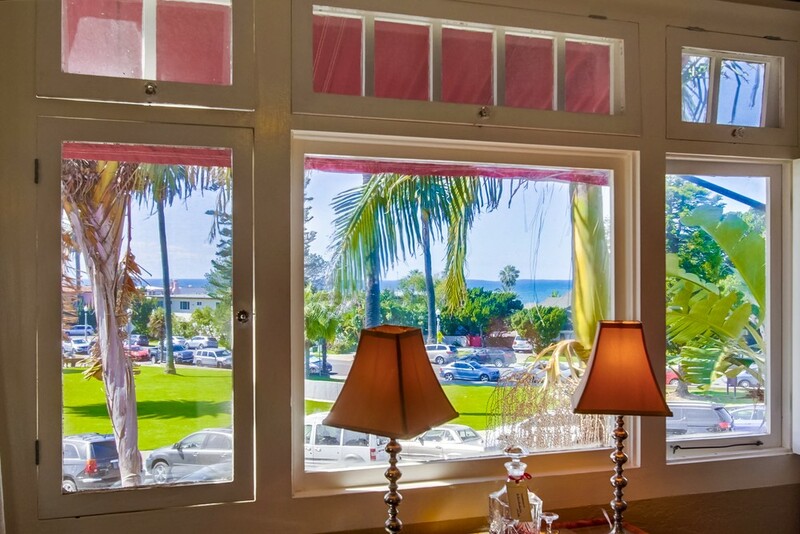 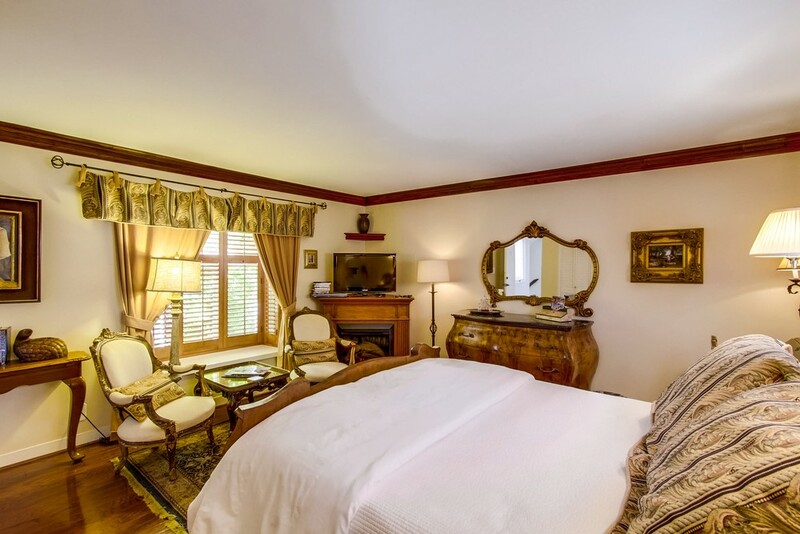 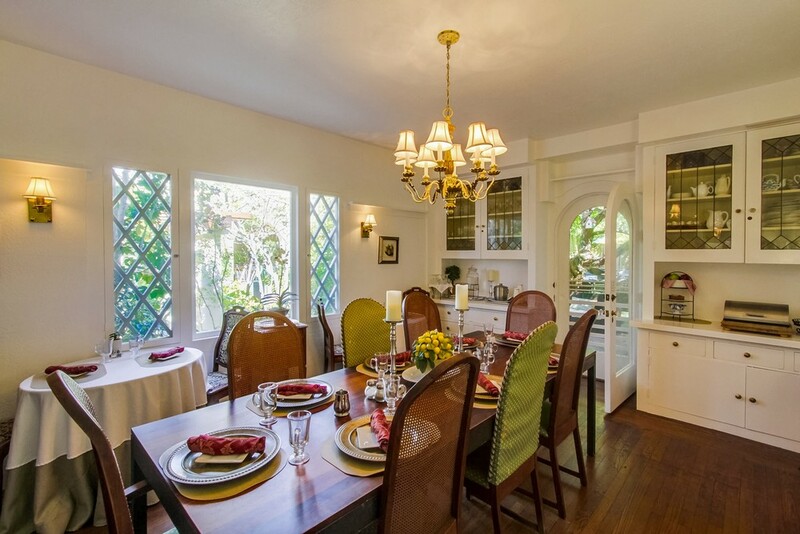 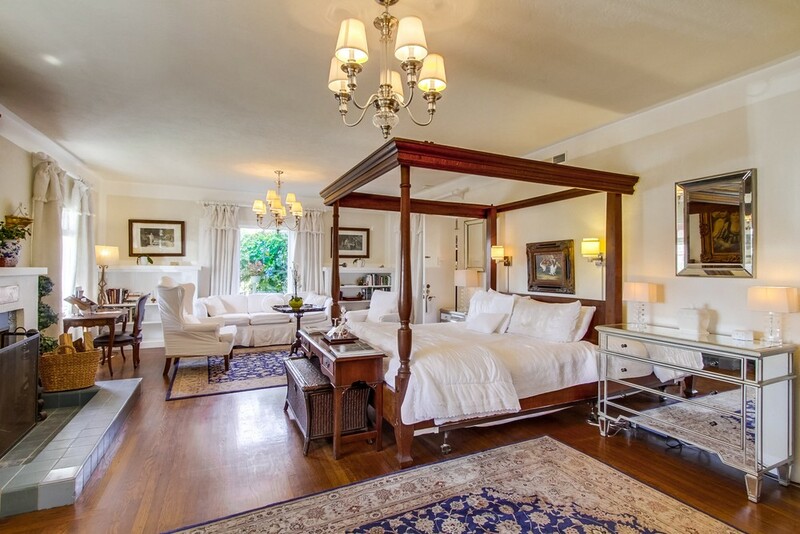 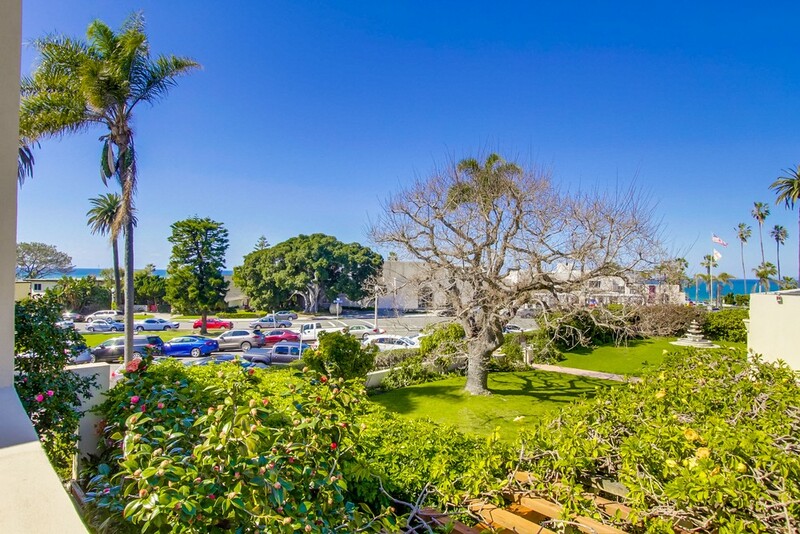 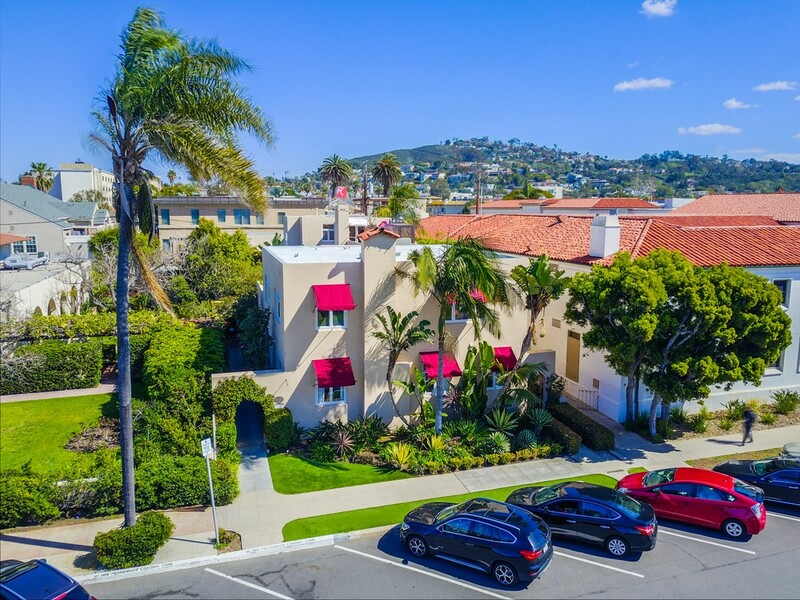 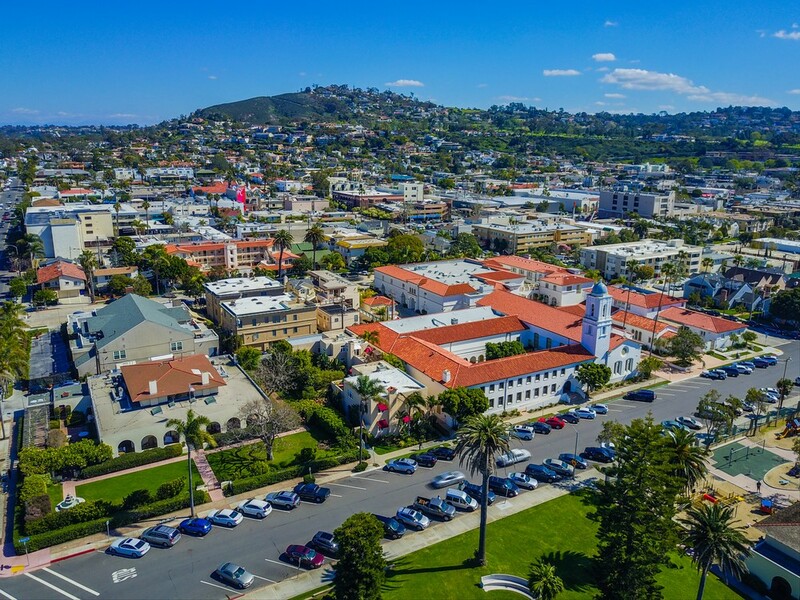 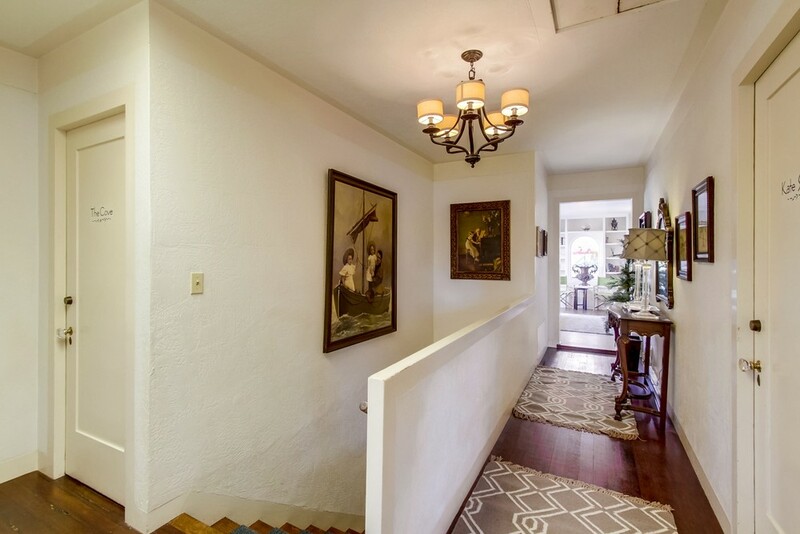 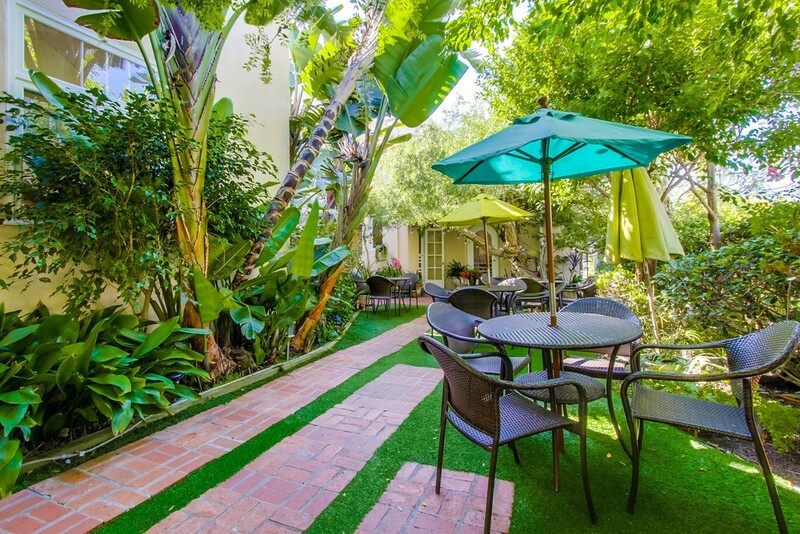 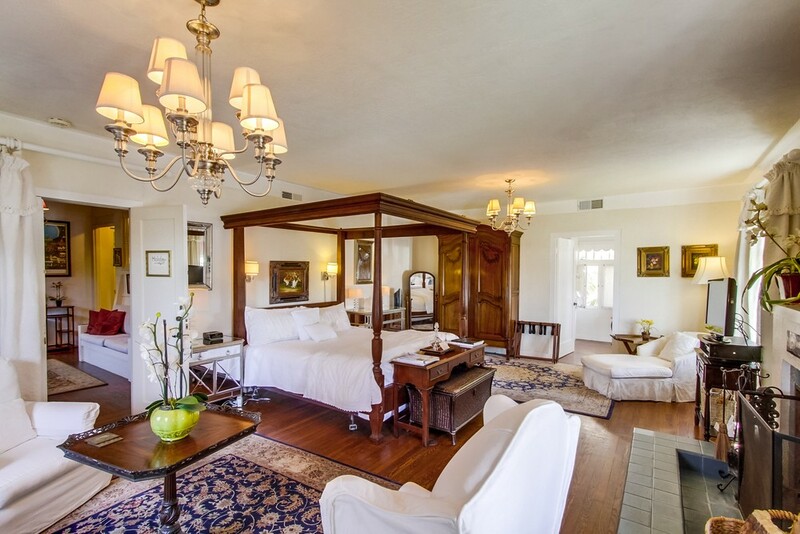 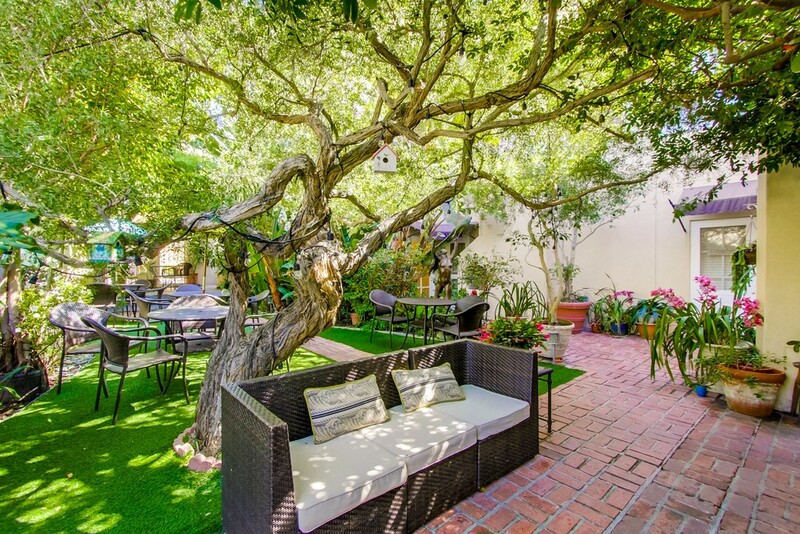 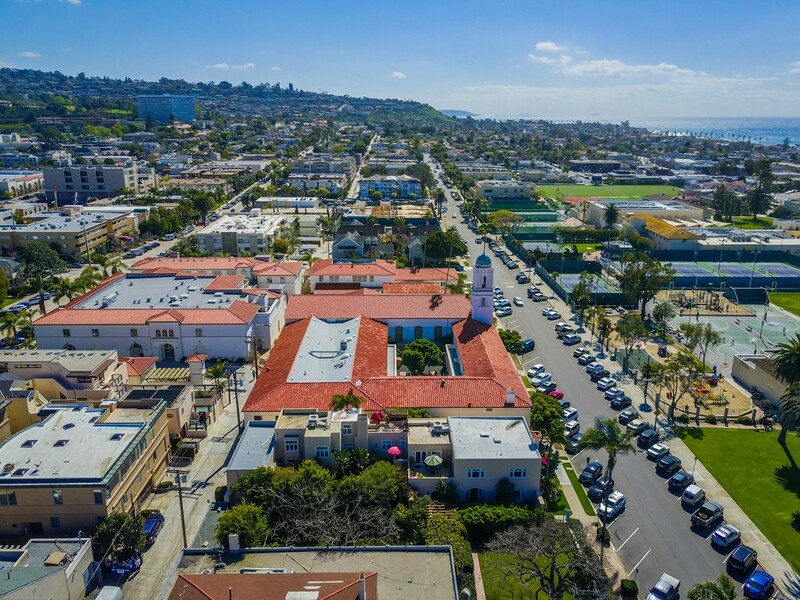 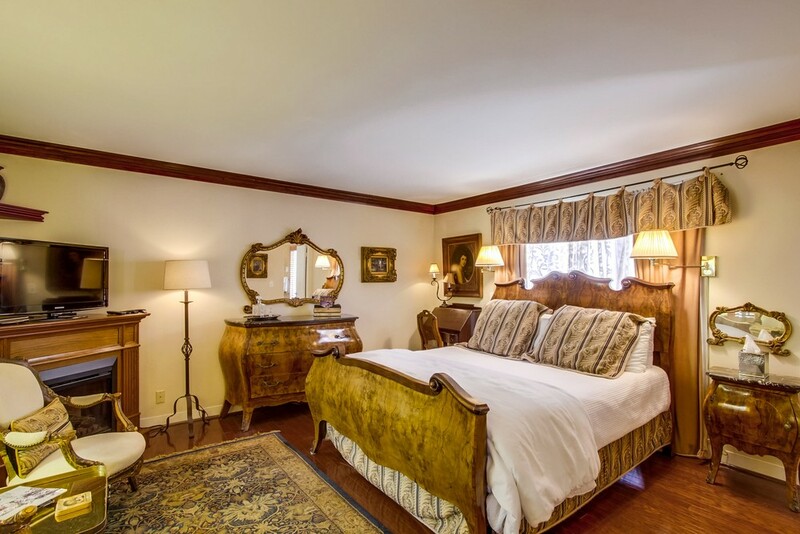 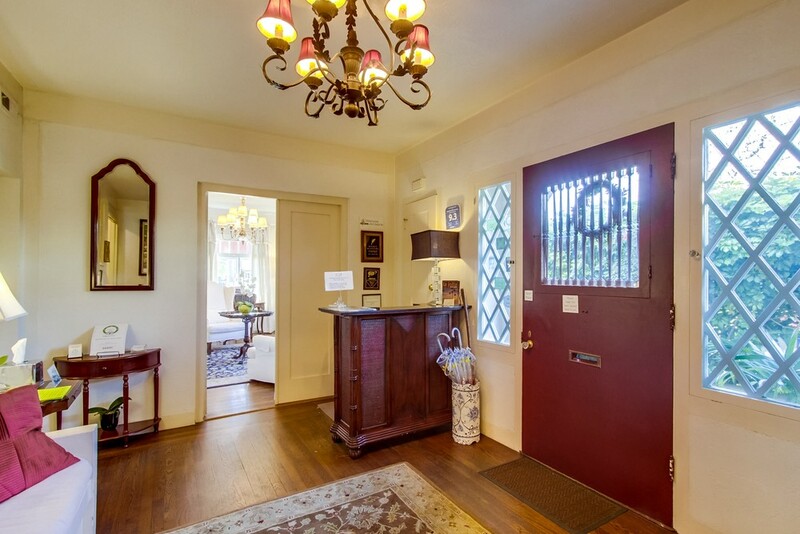 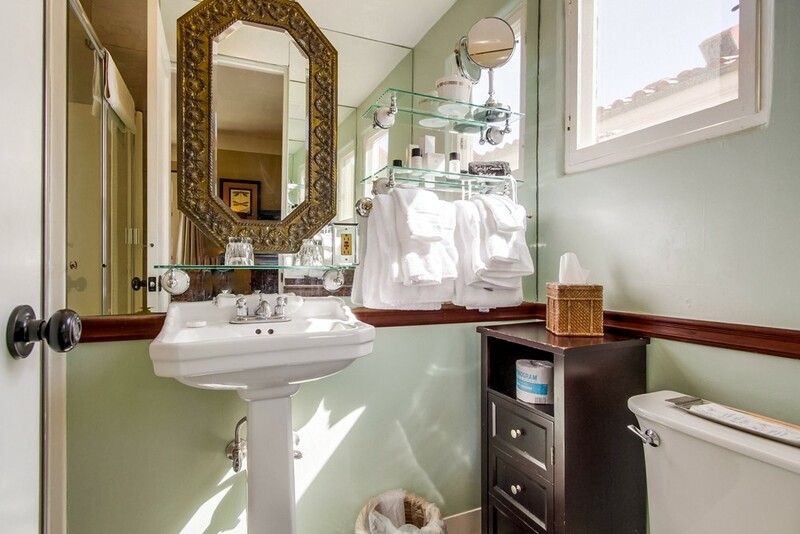 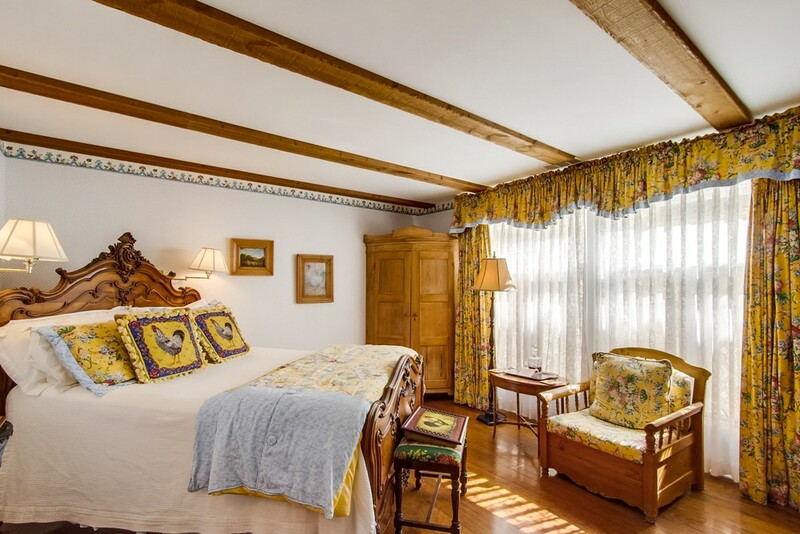 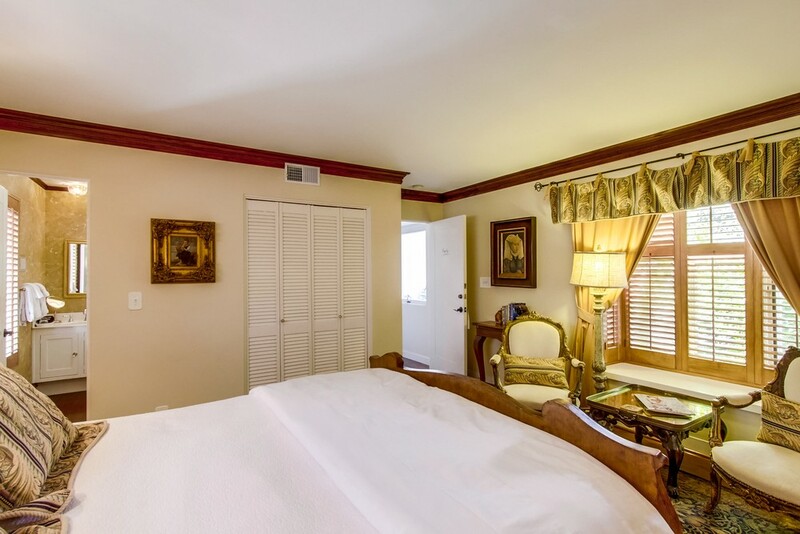 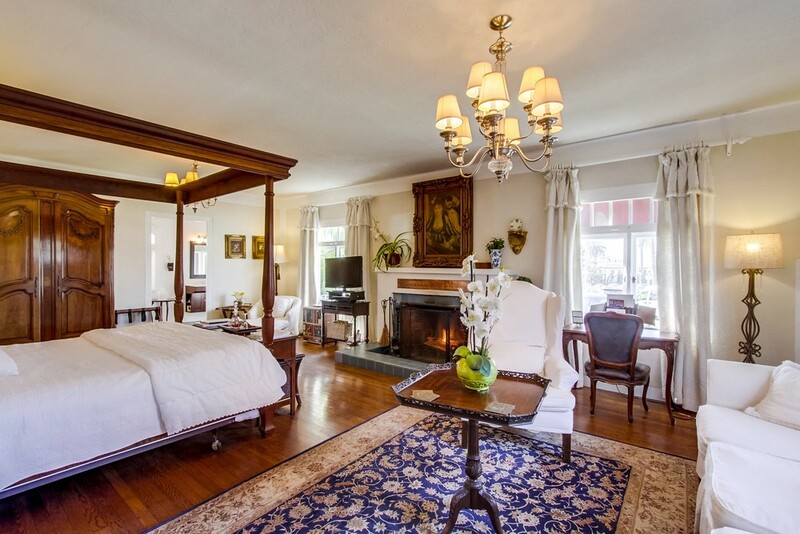 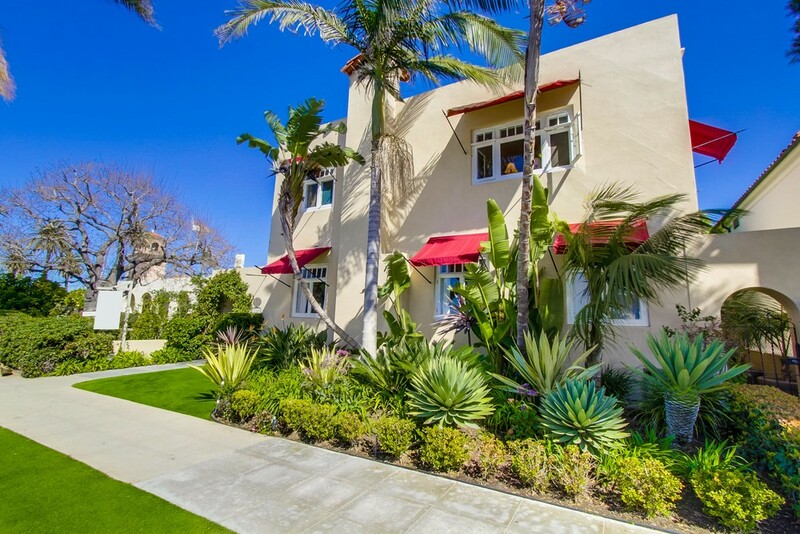 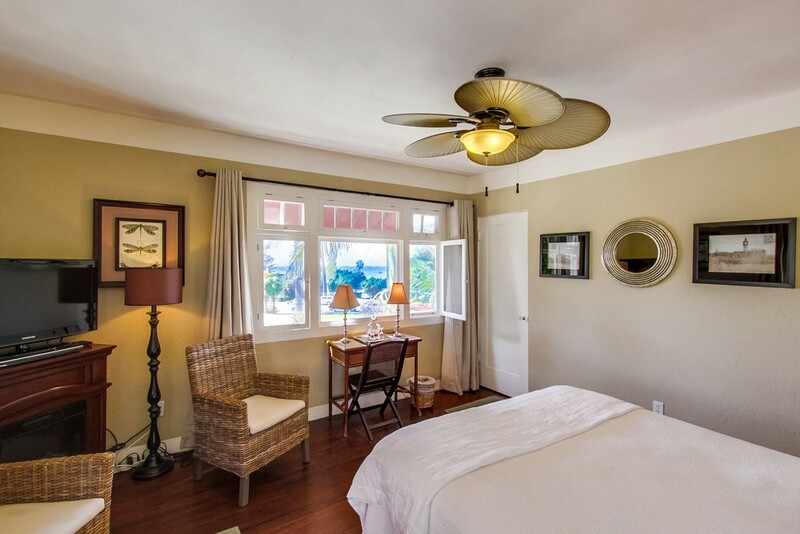 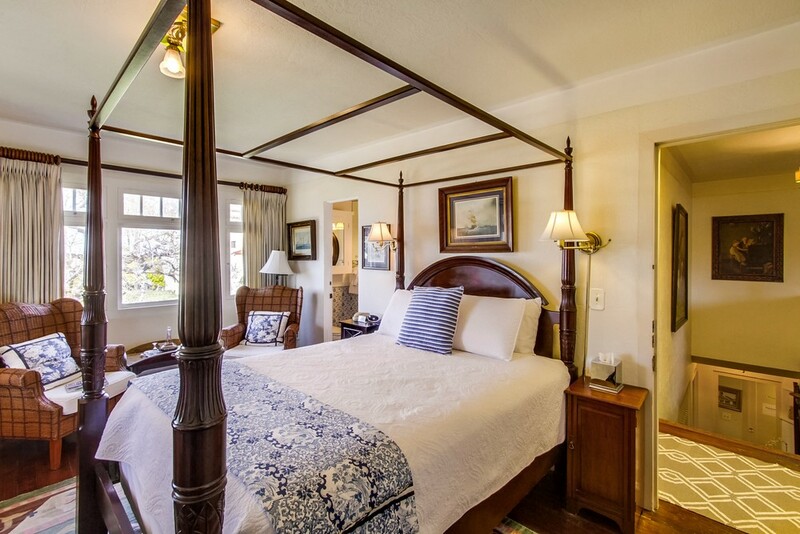 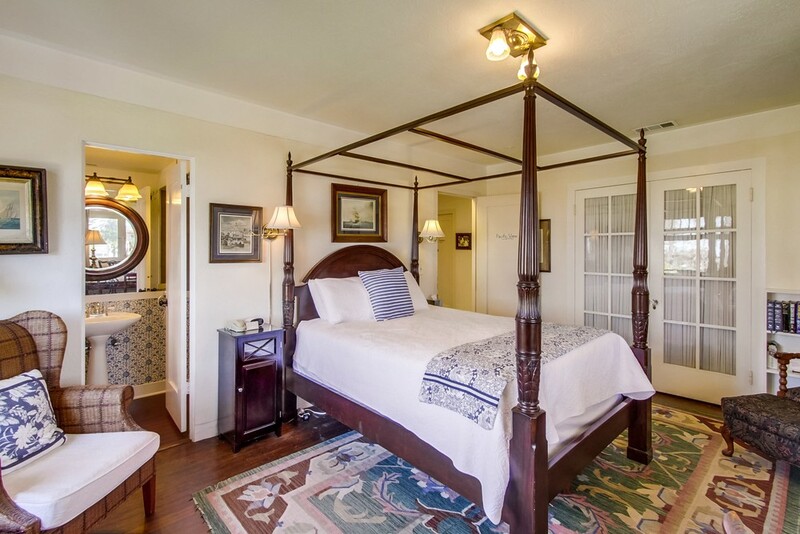 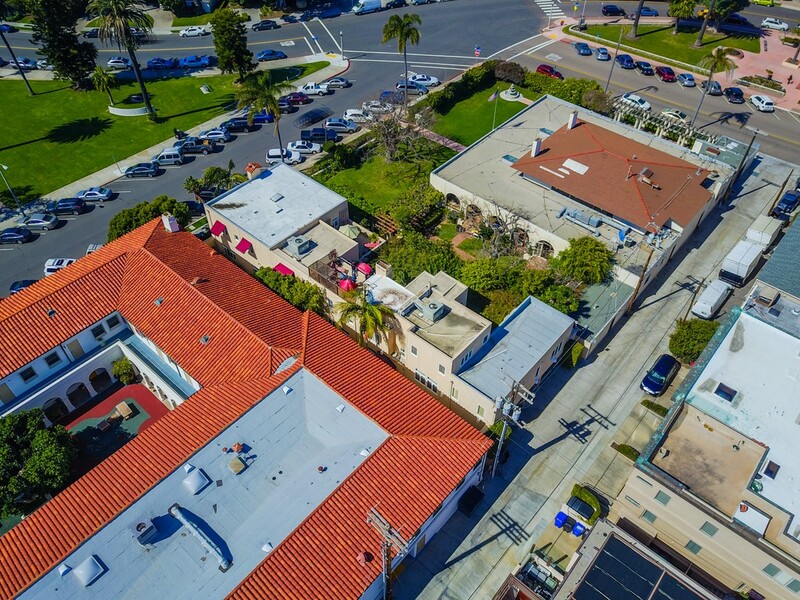 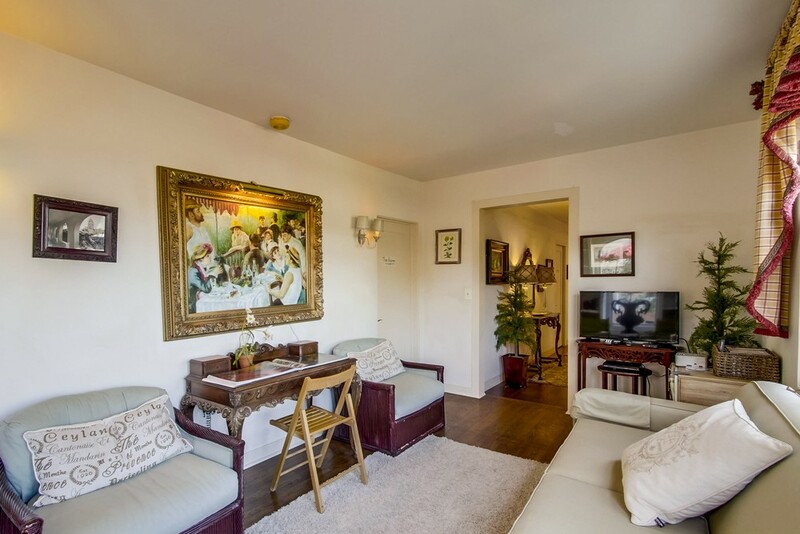 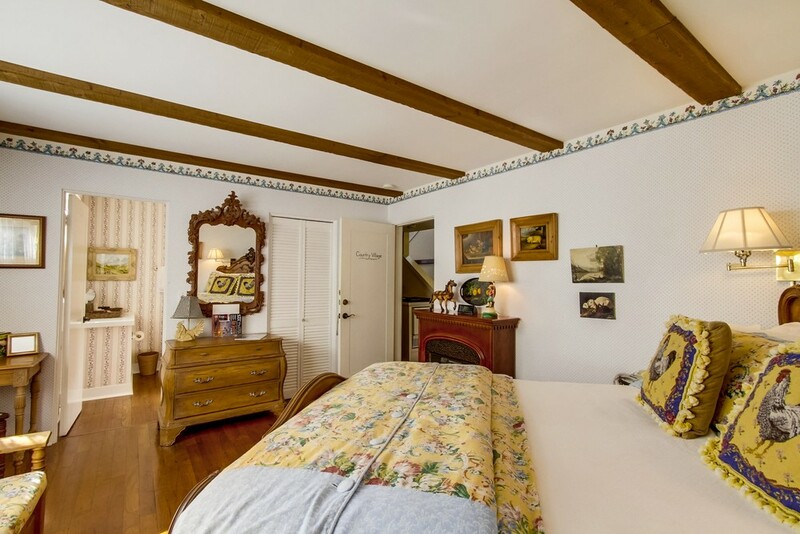 The Bed & Breakfast Inn at La Jolla, one of the finest Historic Inns in San Diego, sits on a prime 7,009 square foot lot with over 6,110 square feet of living space. 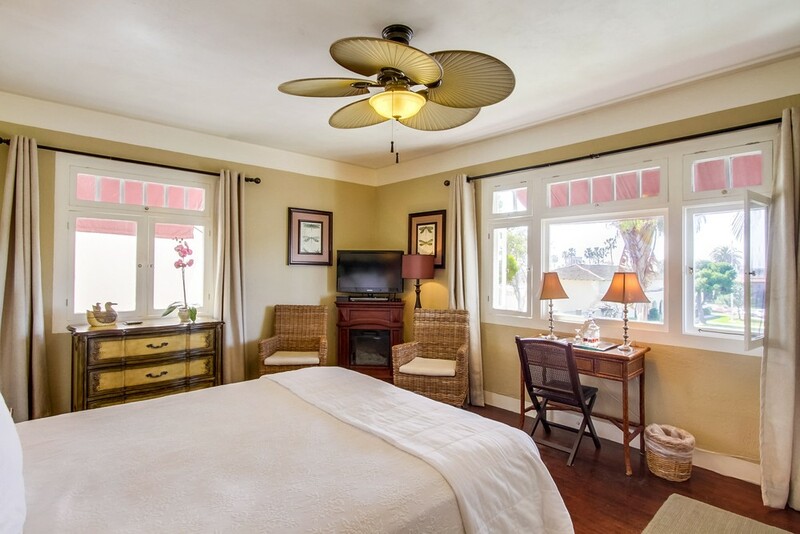 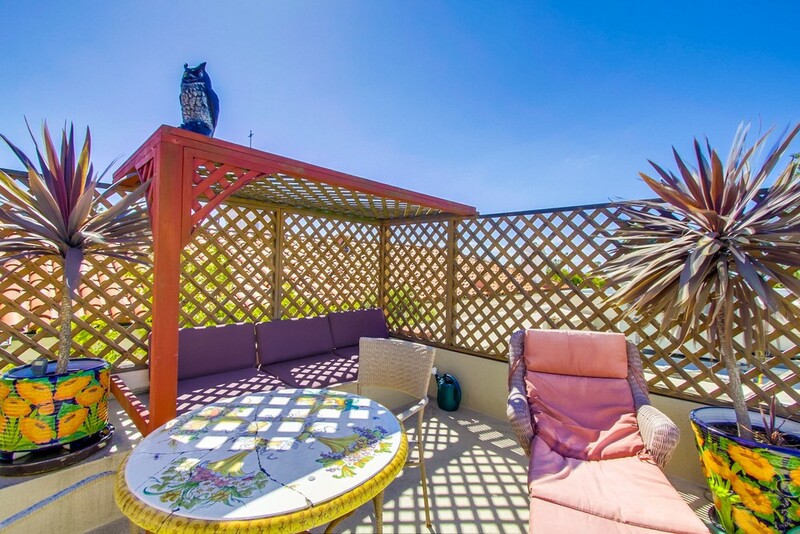 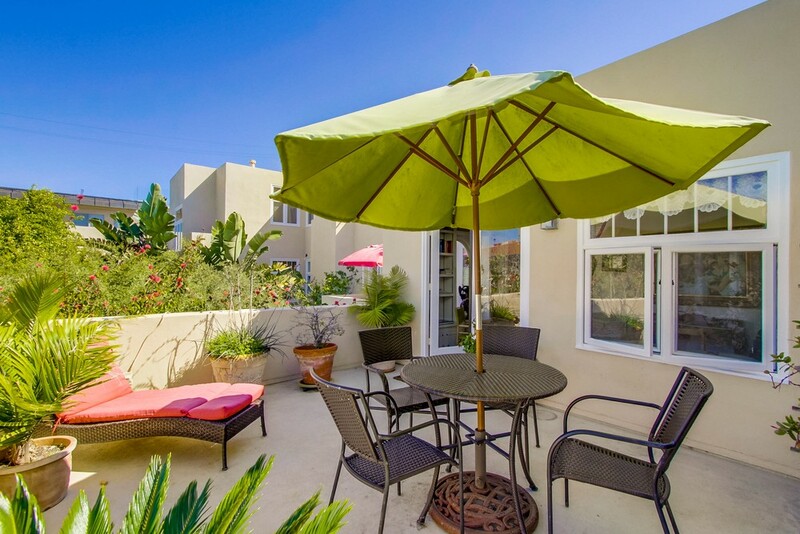 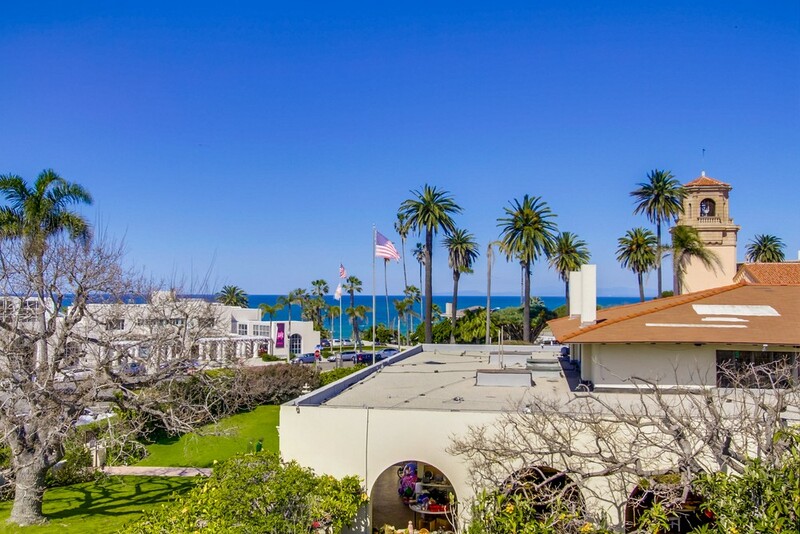 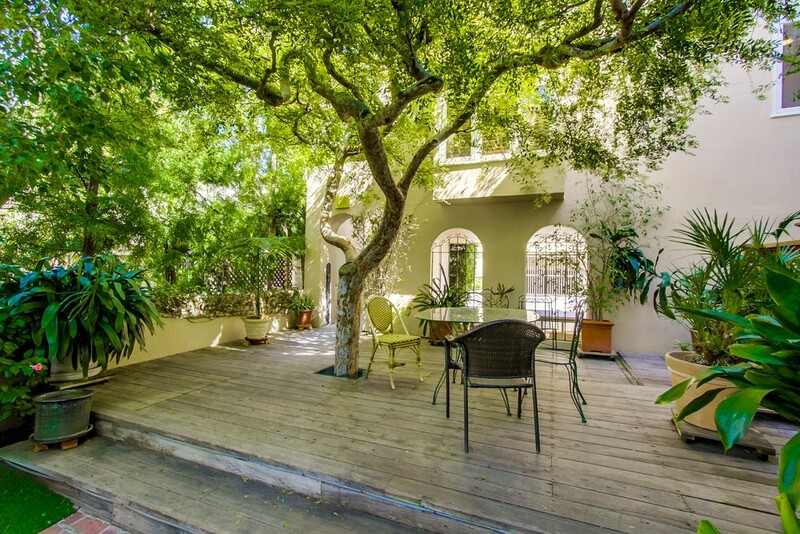 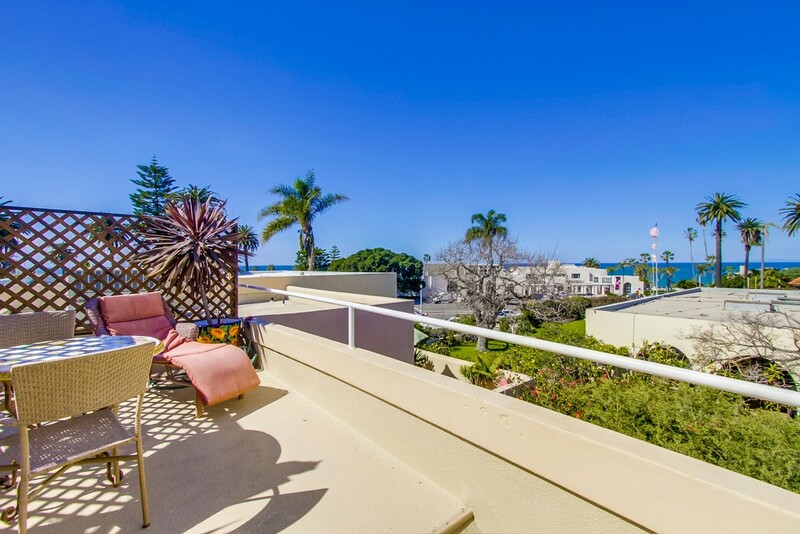 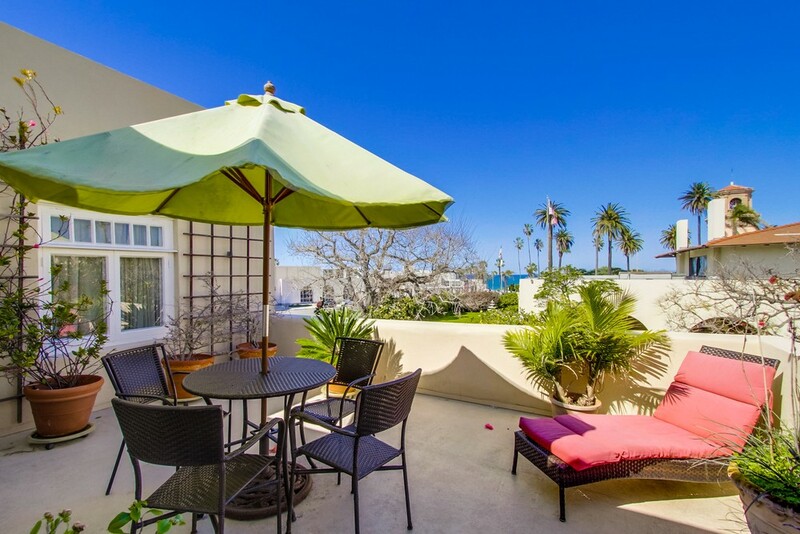 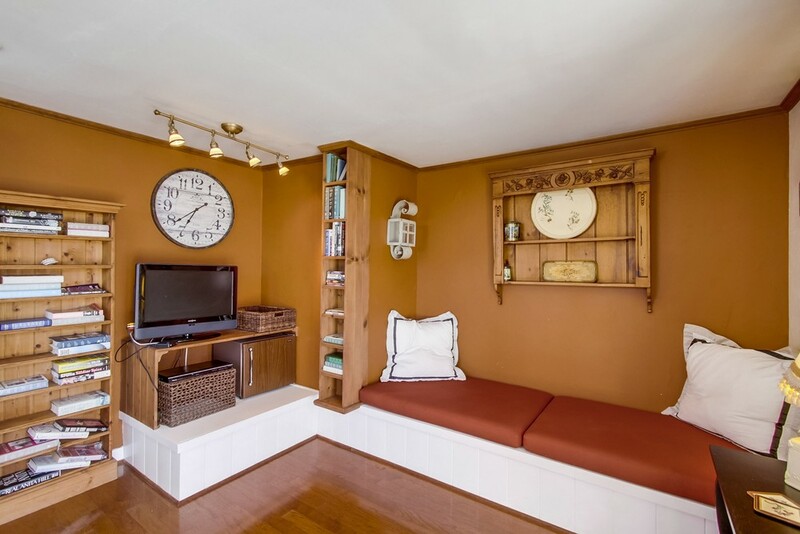 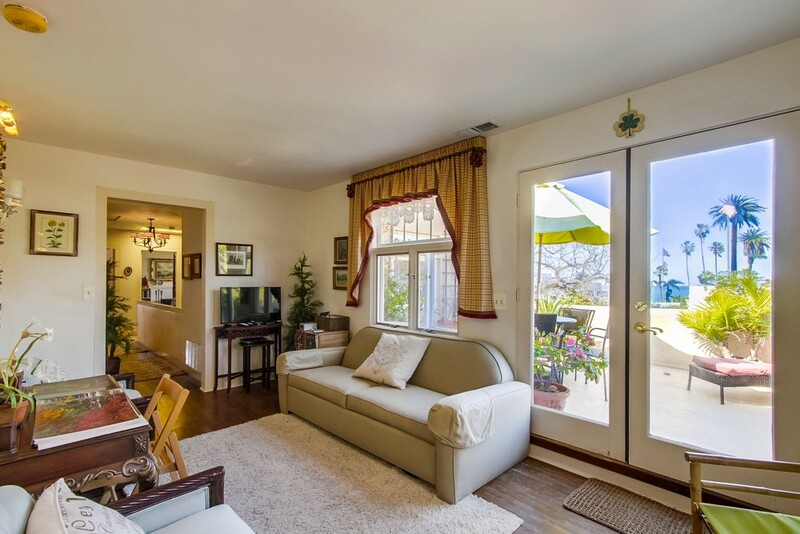 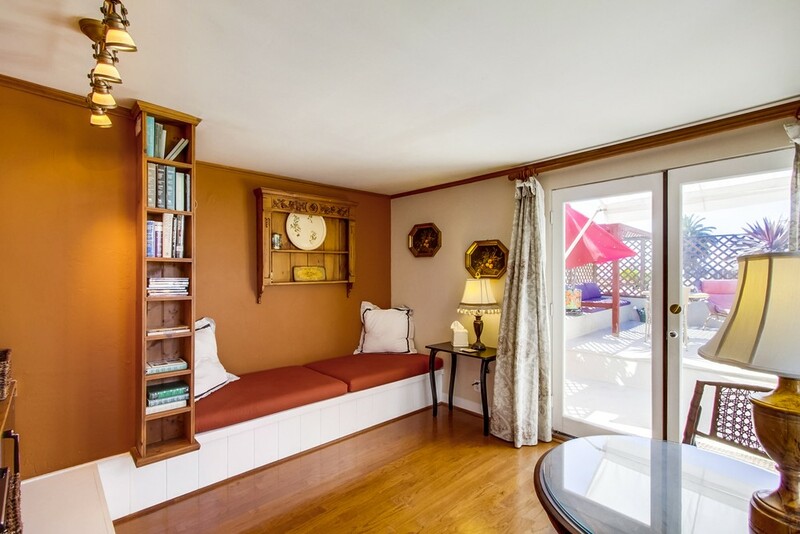 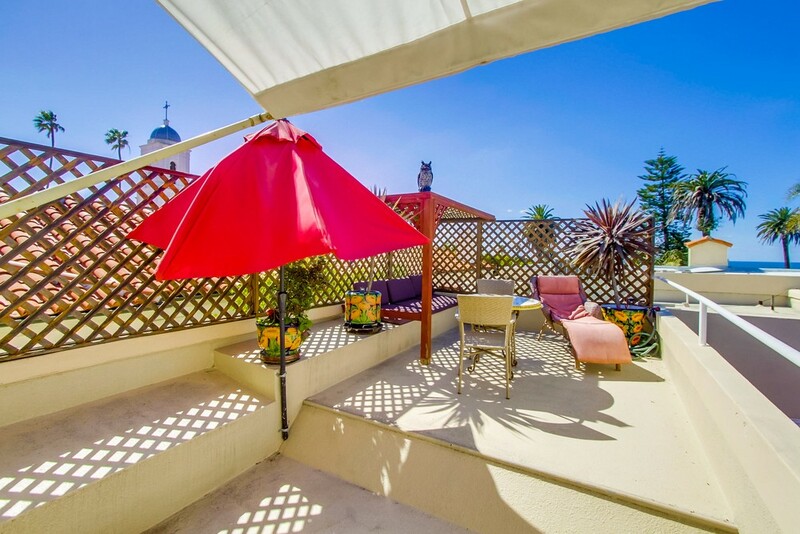 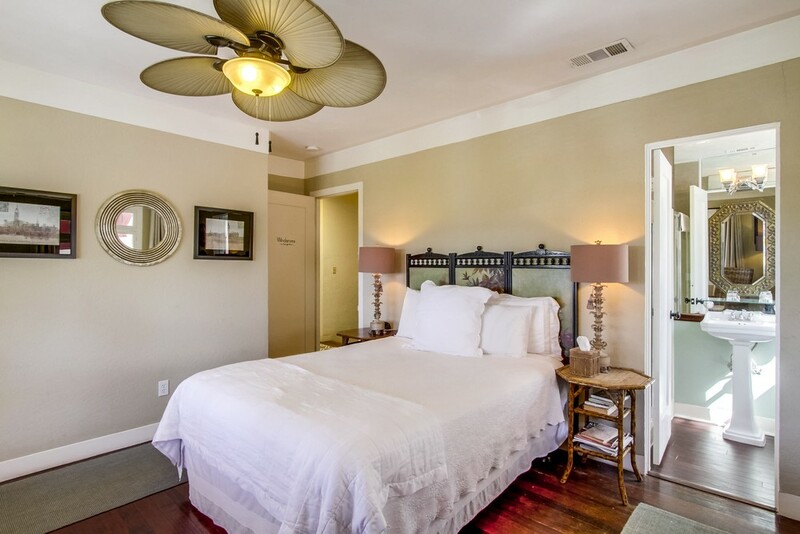 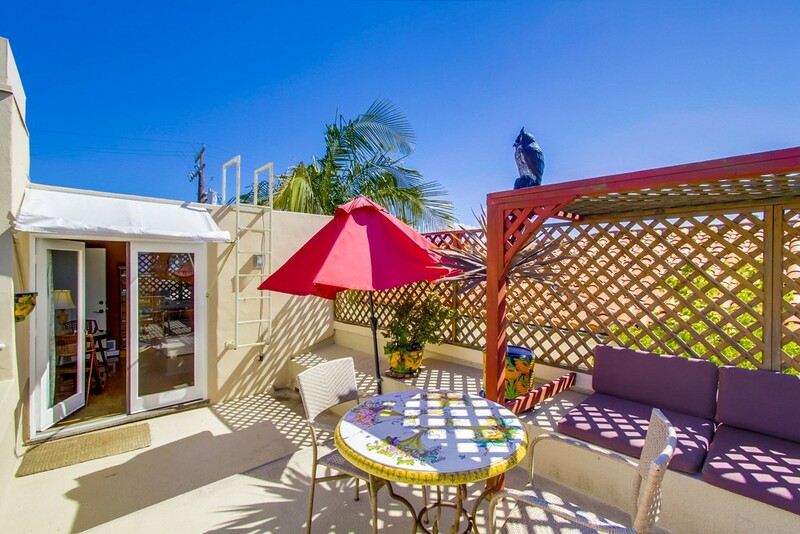 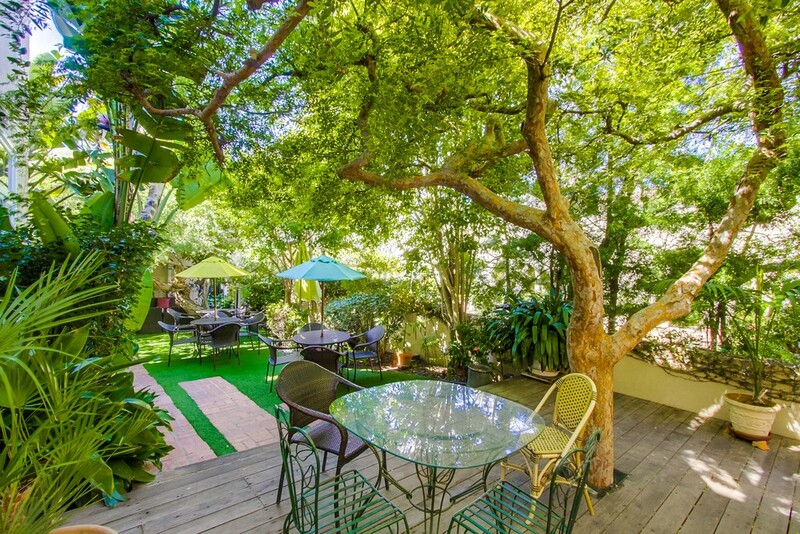 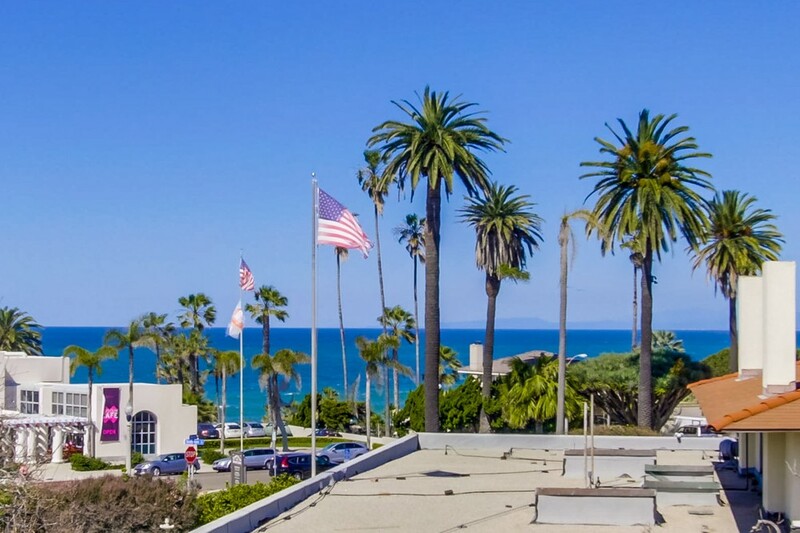 This remarkable Bed & Breakfast has 15 Deluxe Rooms and Suites, a secluded Garden Courtyard, Library and multiple Ocean View Rooms, Decks, and Roof Top Ocean View Patio. 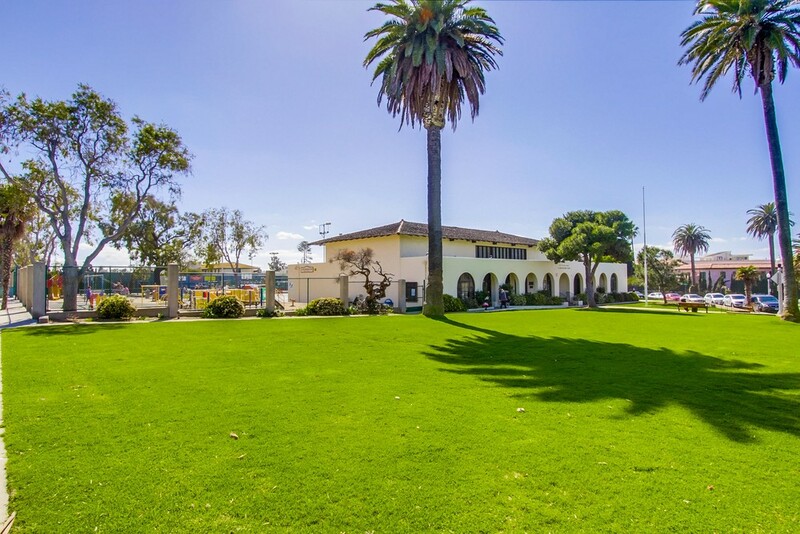 The building was designed and built in 1913, by renowned architect Irving Gill and is building #179 in the San Diego Historical Register. 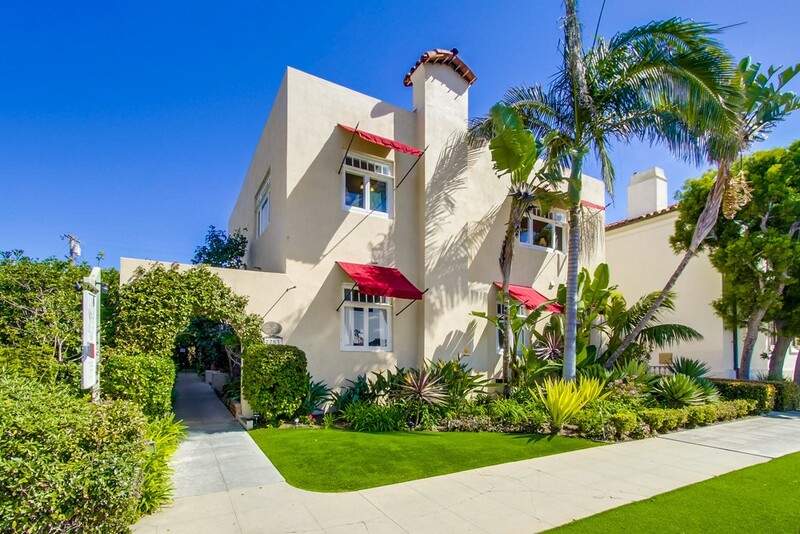 This structure is thought to be one of Irving Gills finest examples of "Cubist" style architecture. 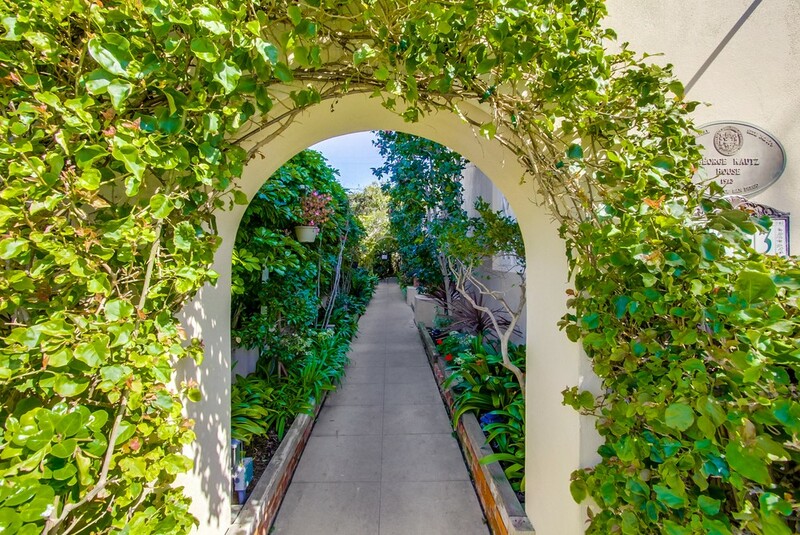 Original Gardens were designed by famous Horticulturist, Kate Sessions. 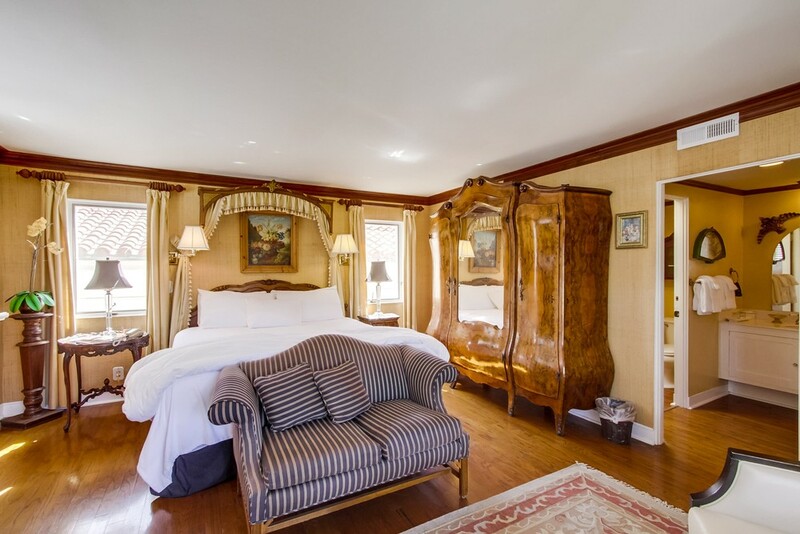 In 1984 the property was restored and expanded to contain 15 luxury bedrooms. 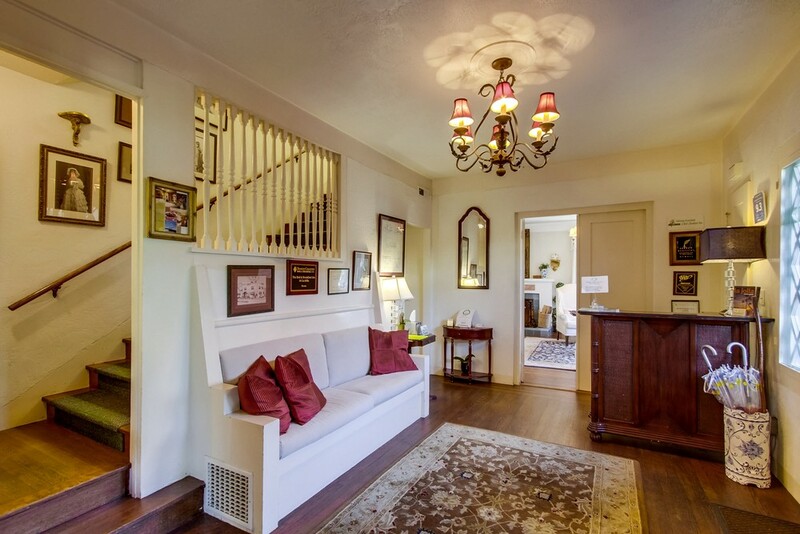 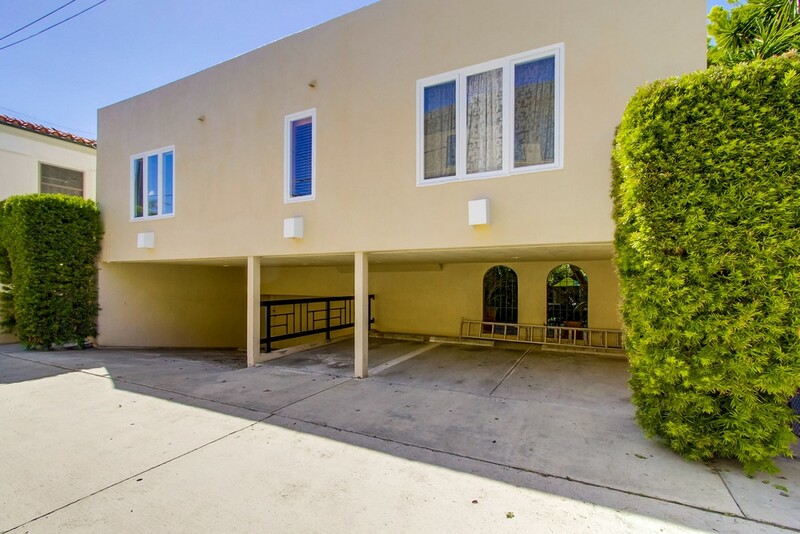 Includes full Kitchen, laundry, lobby and Office. 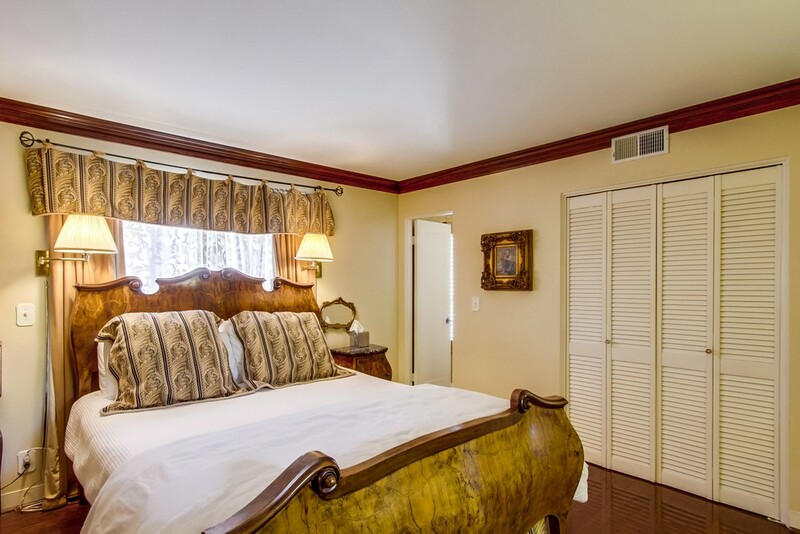 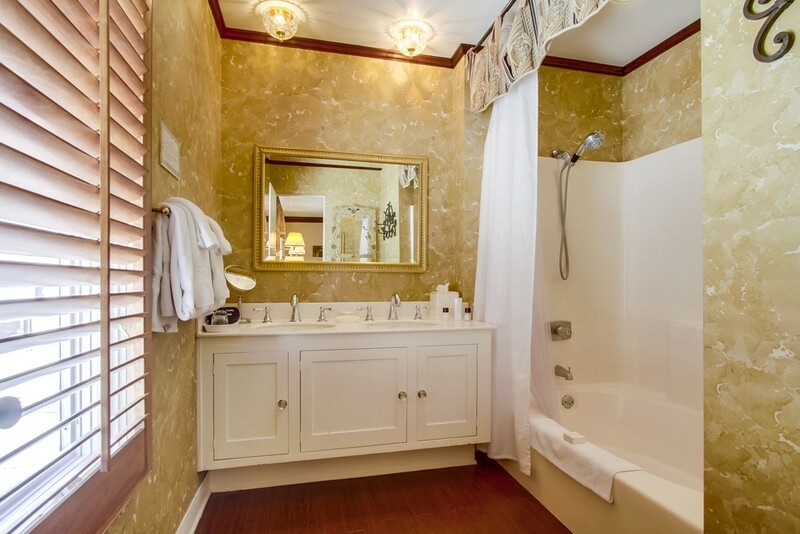 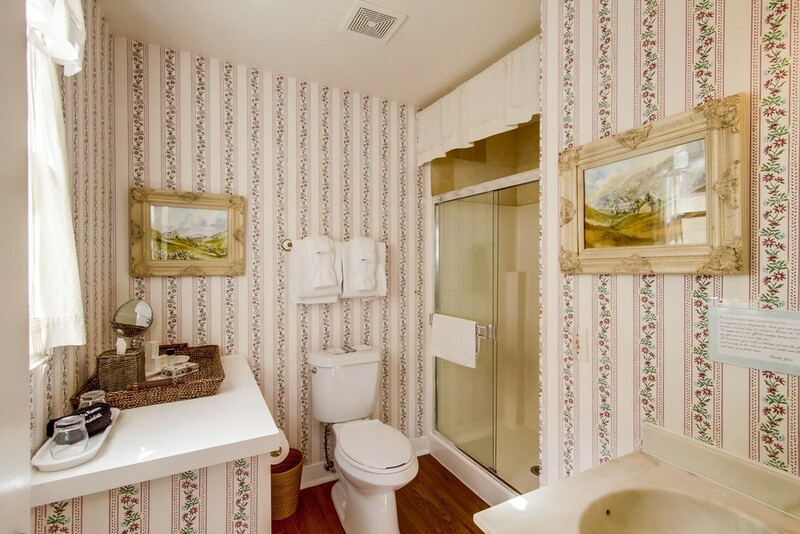 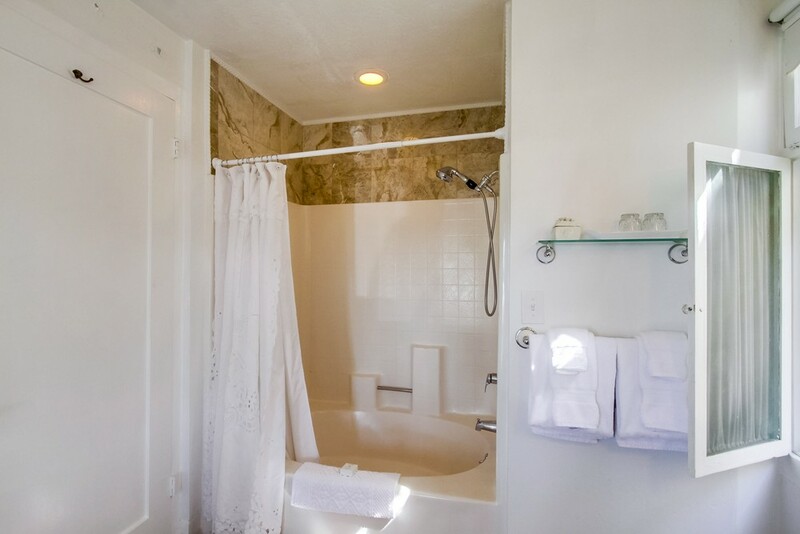 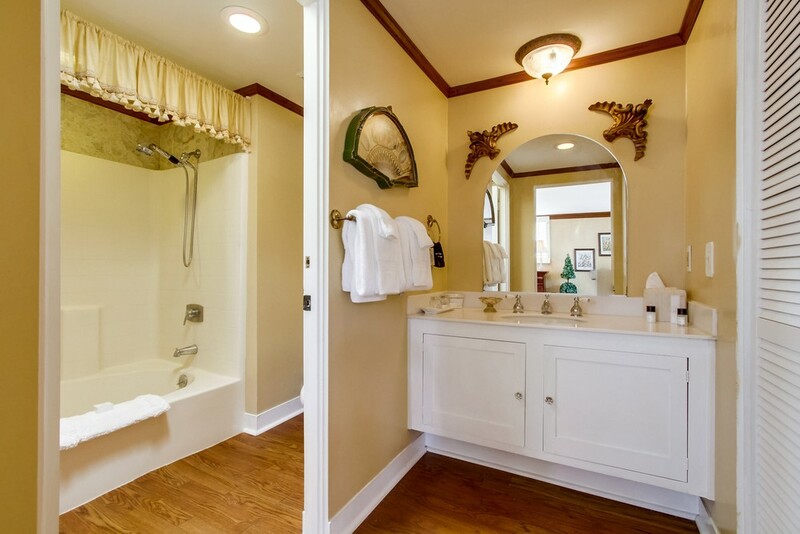 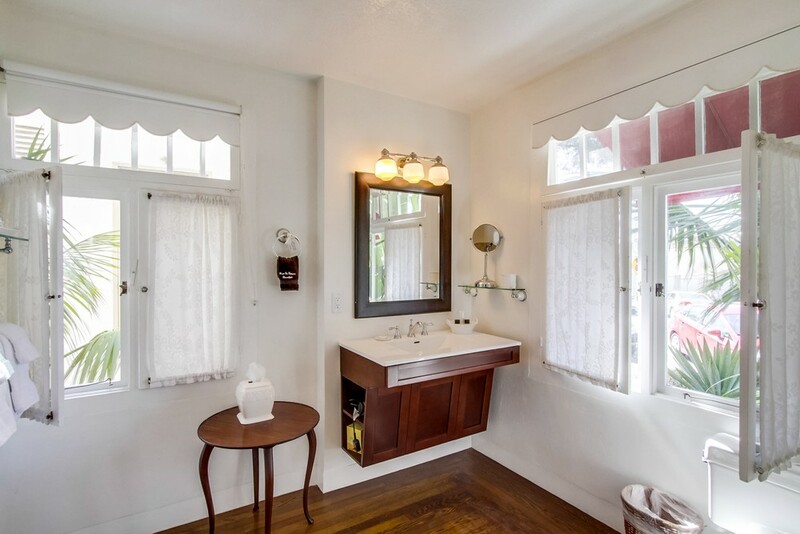 Each room and suite is individually designed with attention to details, high end furnishings and luxury. 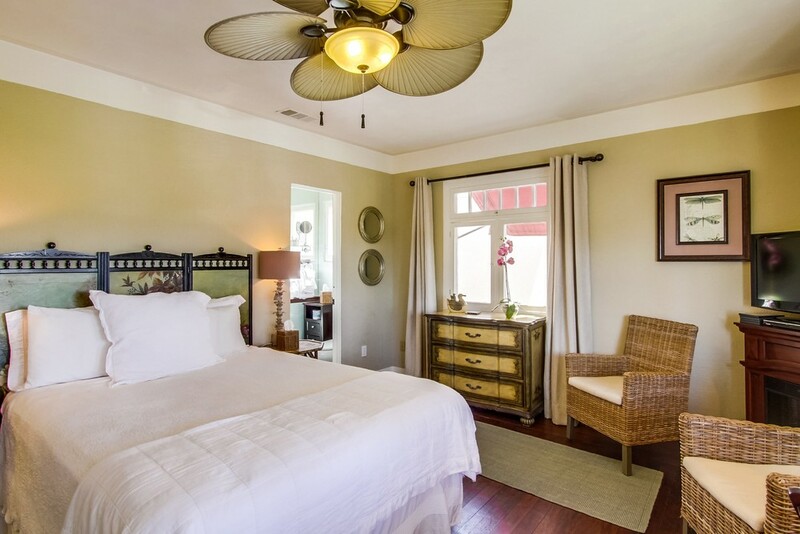 Includes Real Estate, Bed & Breakfast Business, Furniture, Fixtures & Equipment, Beer & Wine License and Websites. 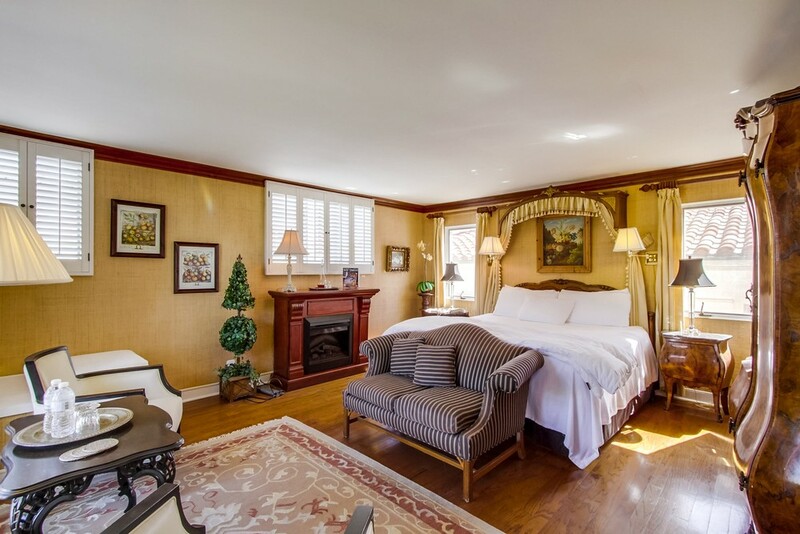 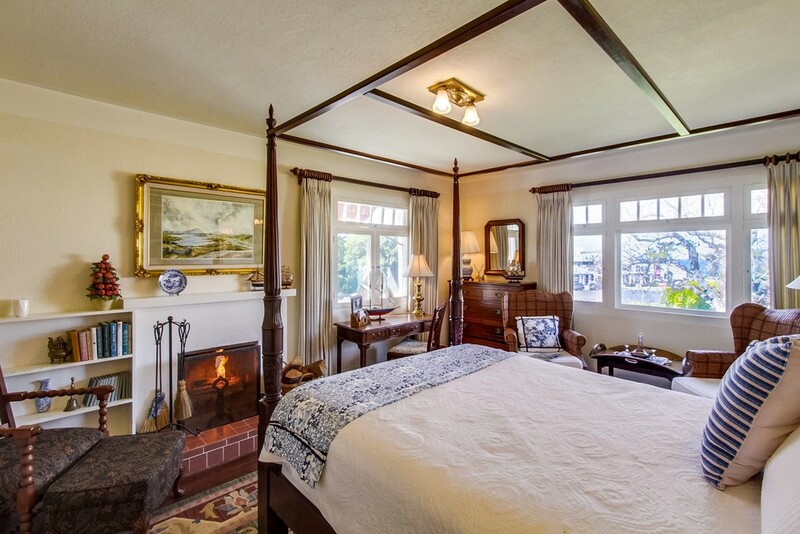 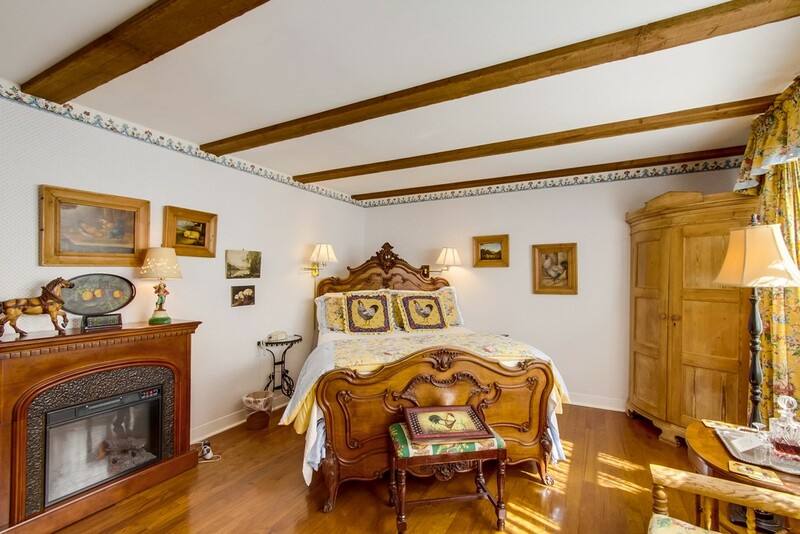 An excellent opportunity for a Buyer to acquire Landmark Real Estate, and additionally an upwardly trending Bed and Breakfast Business that will provide an enduring foundation for a professional manager or a family operator. 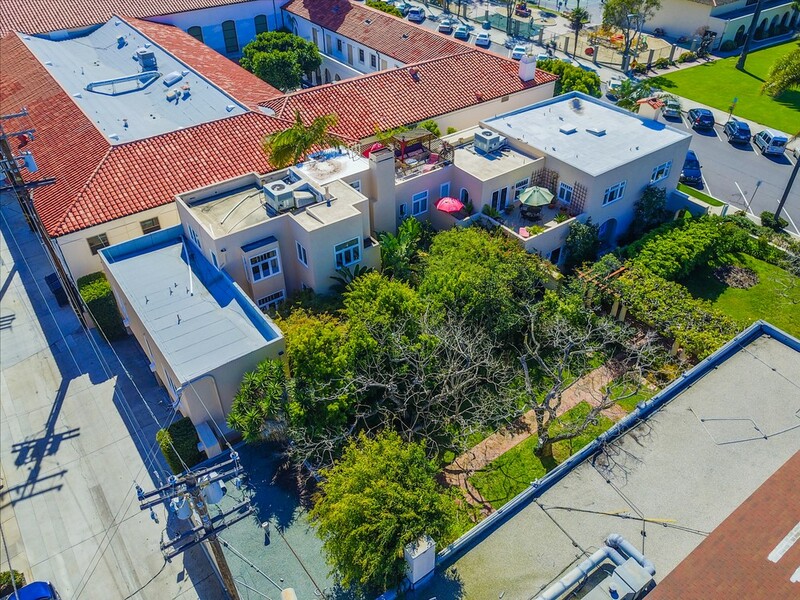 $5,950,000.